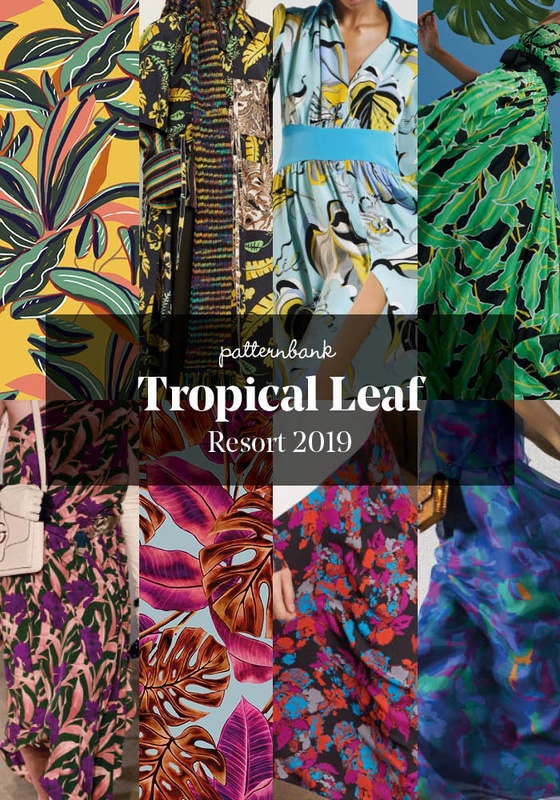 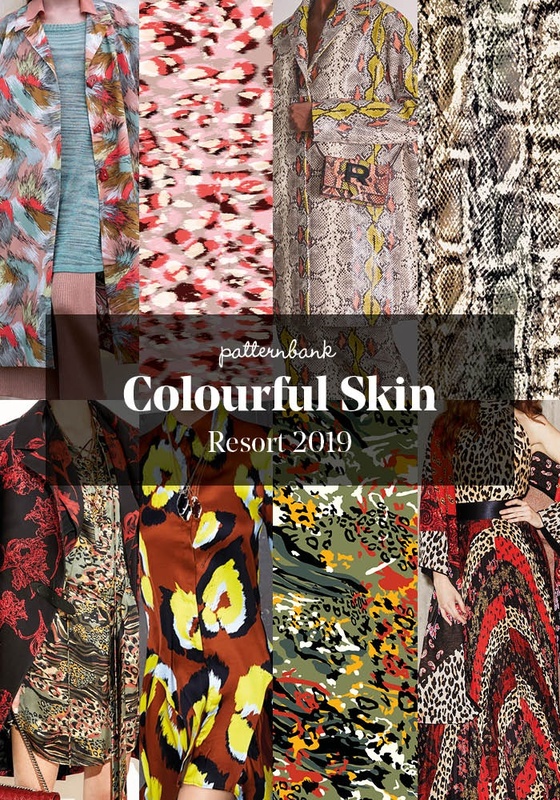 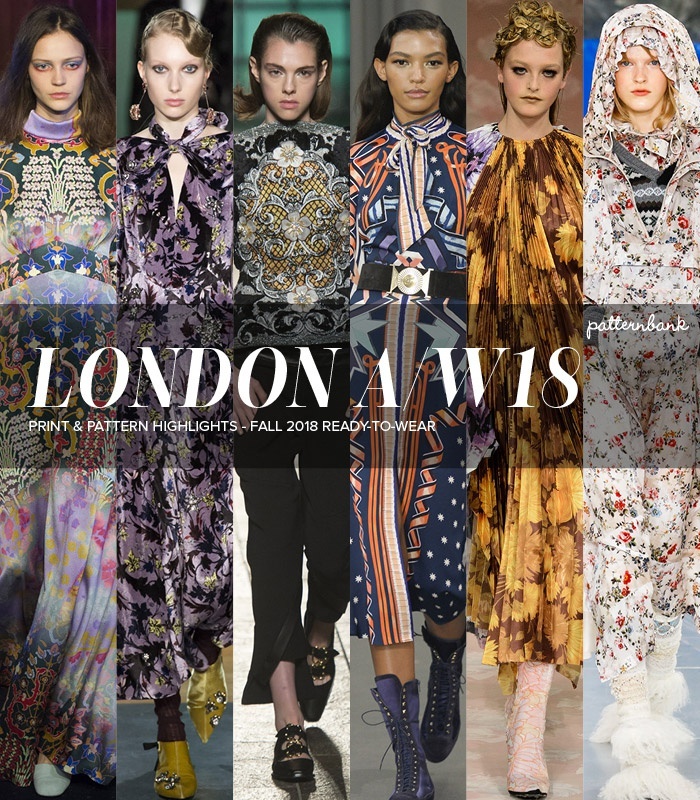 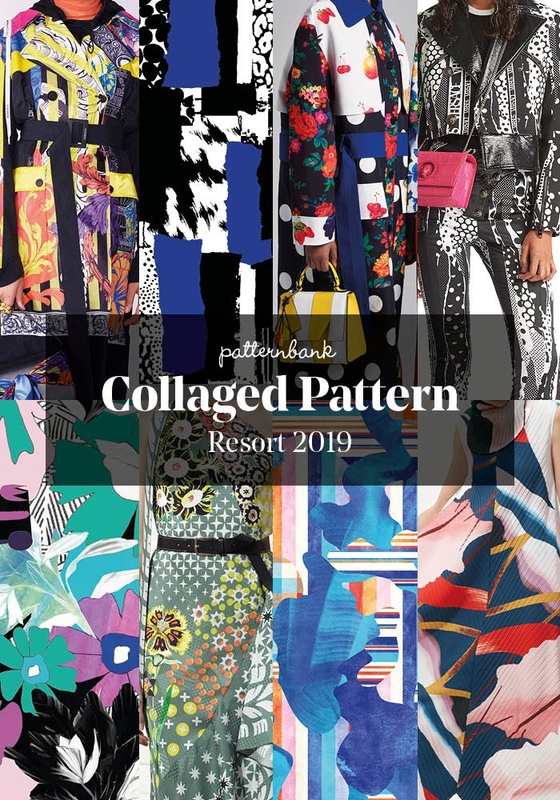 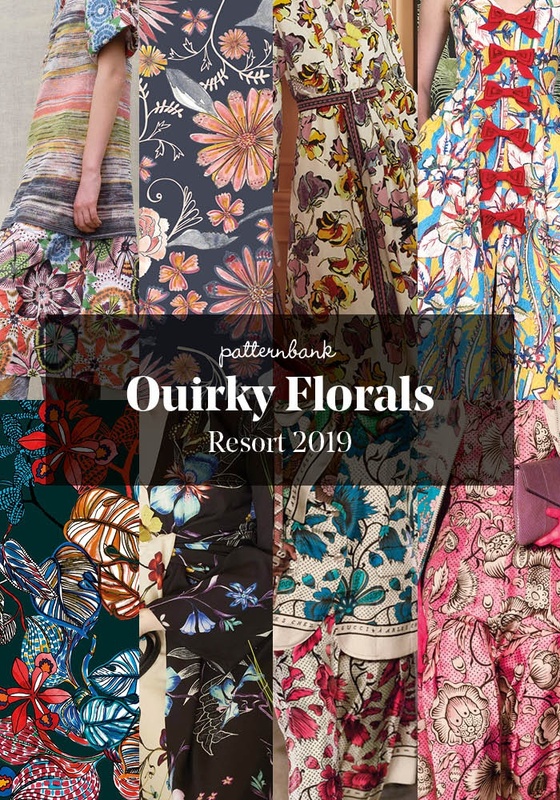 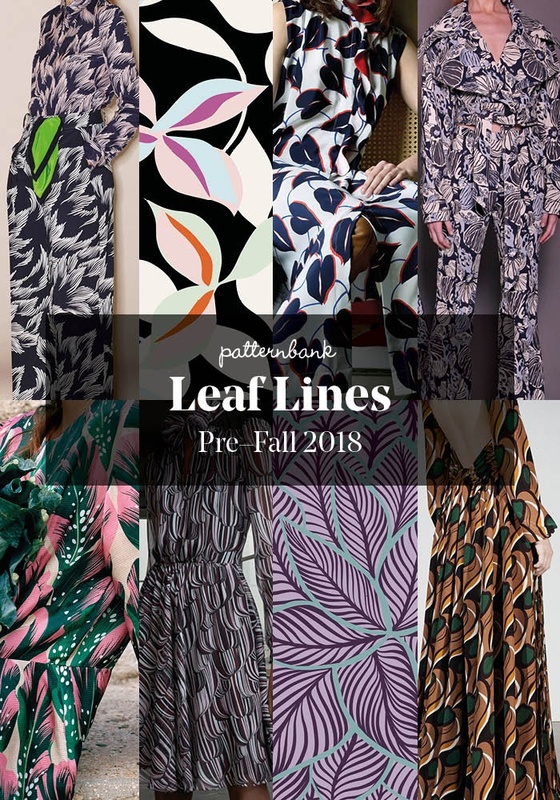 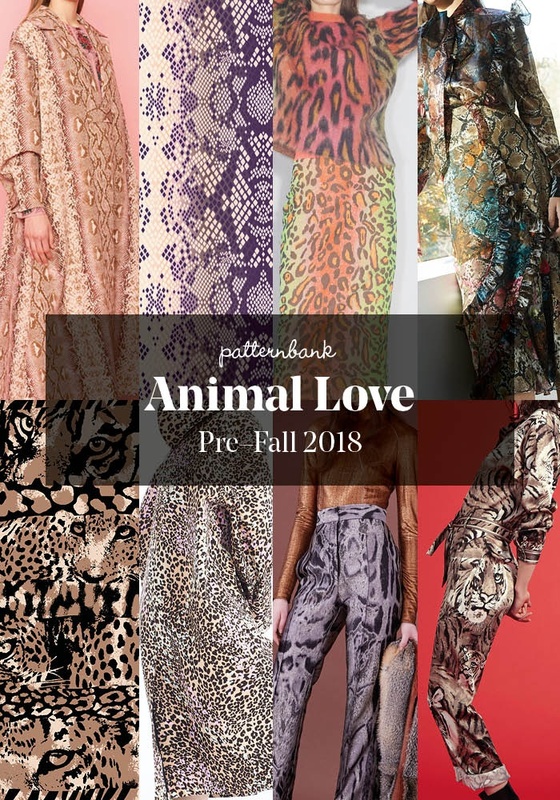 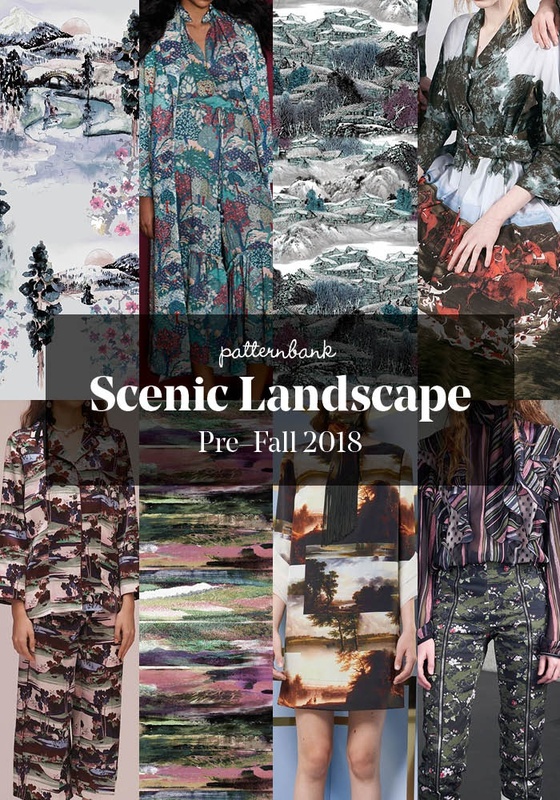 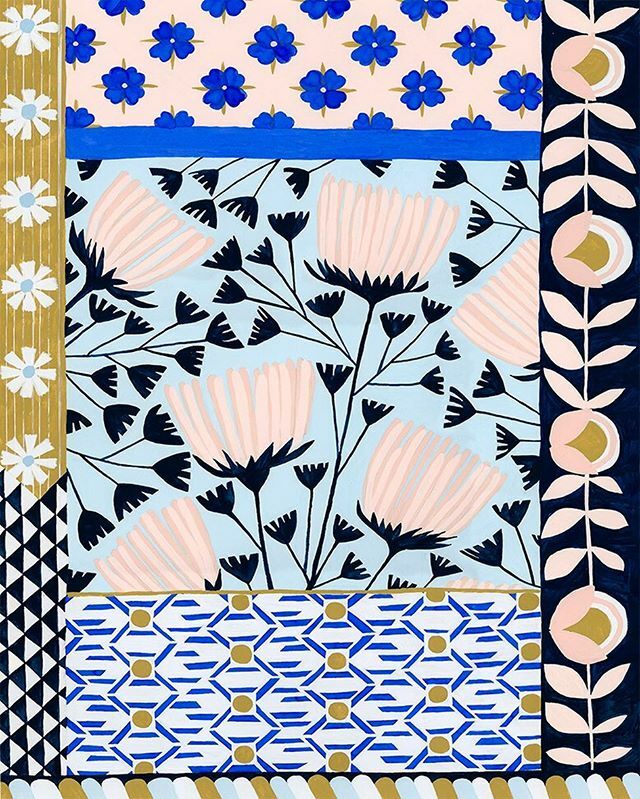 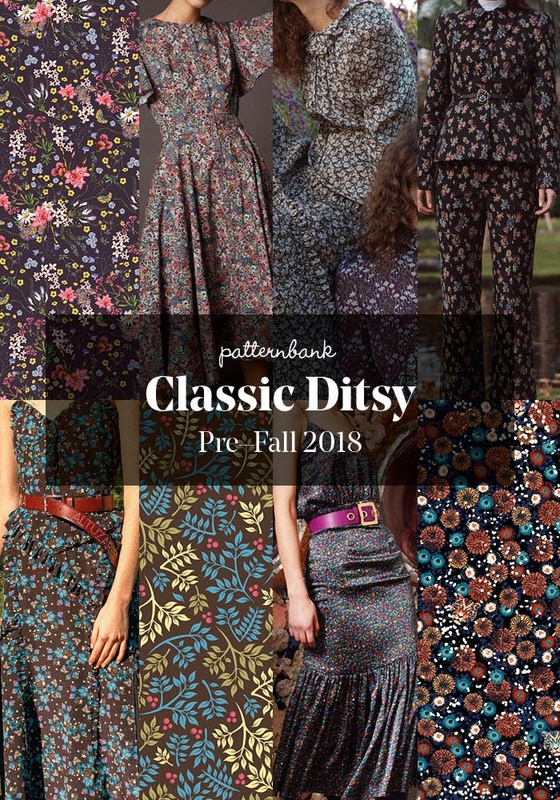 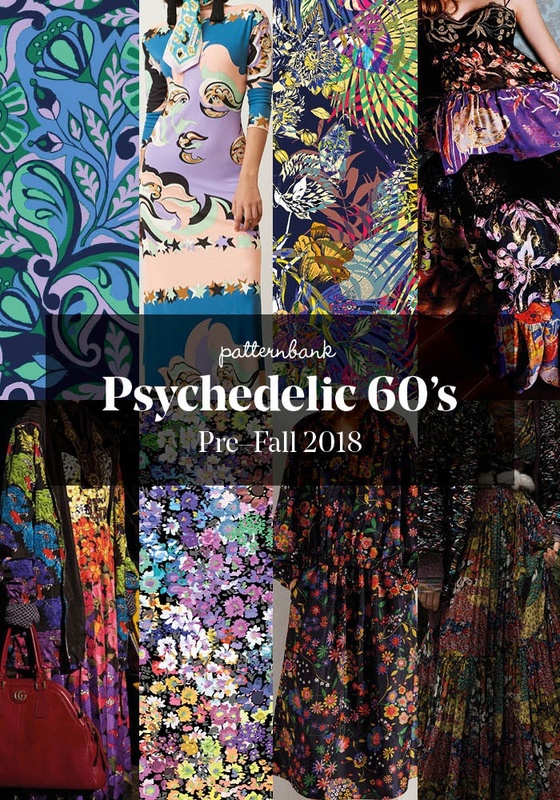 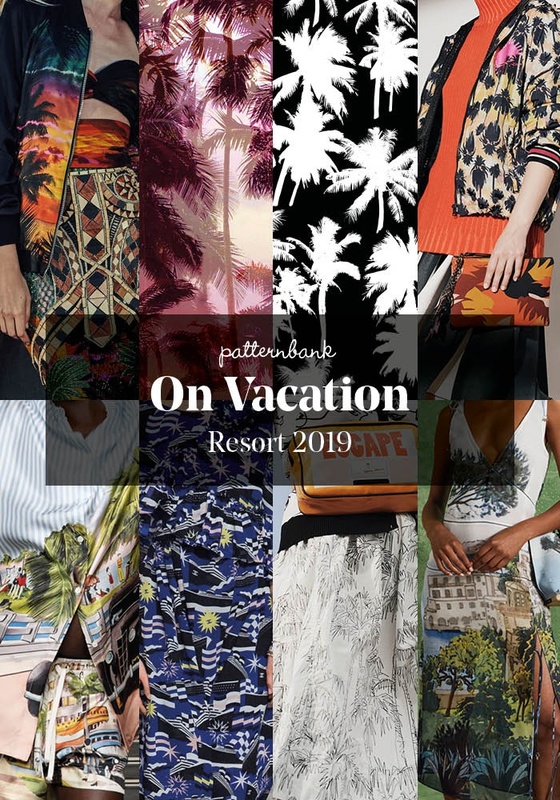 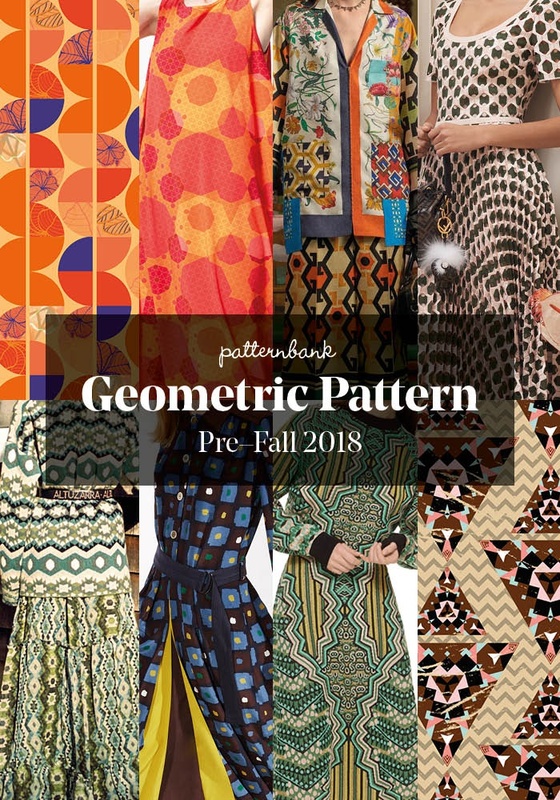 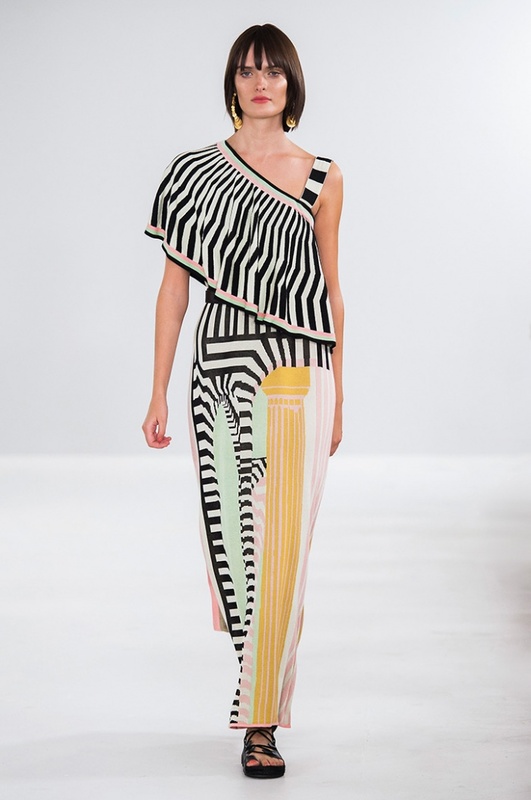 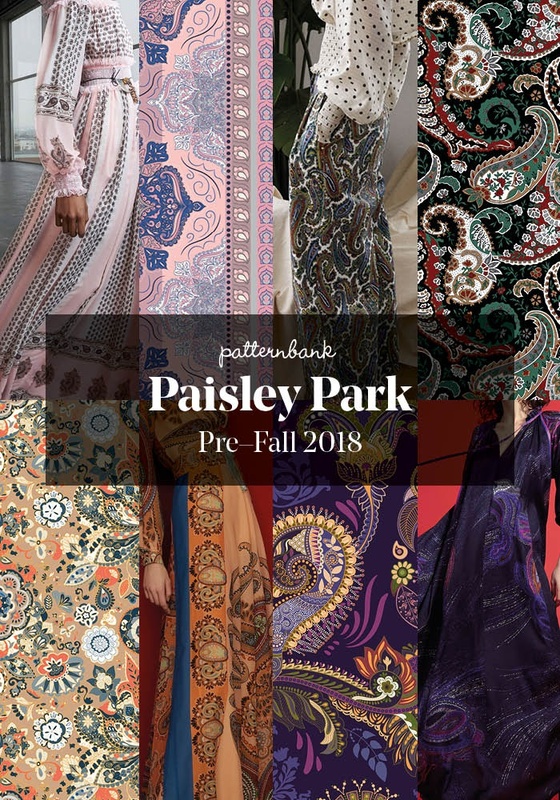 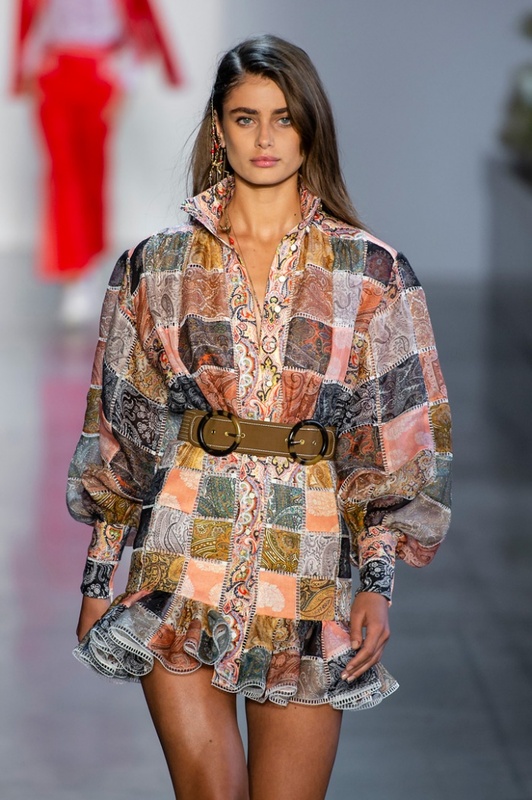 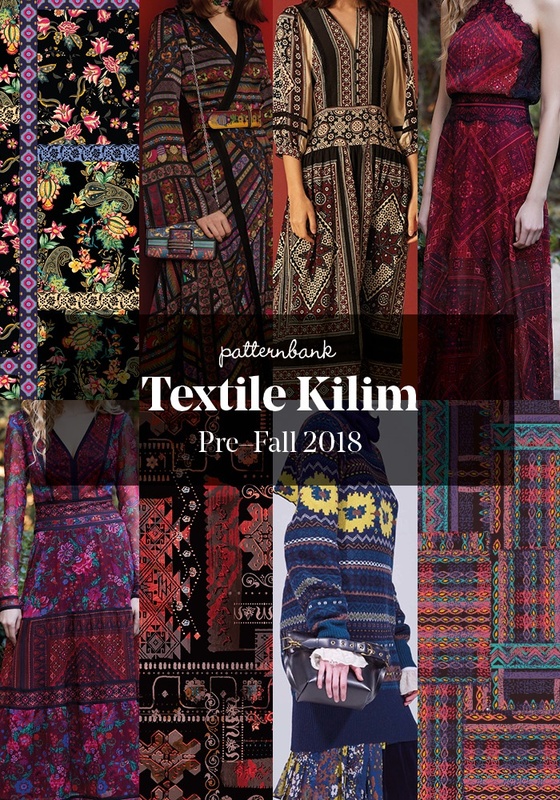 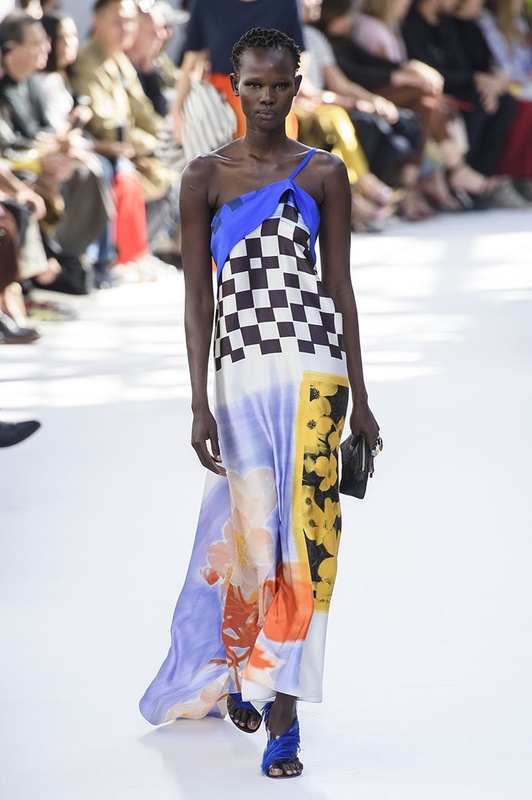 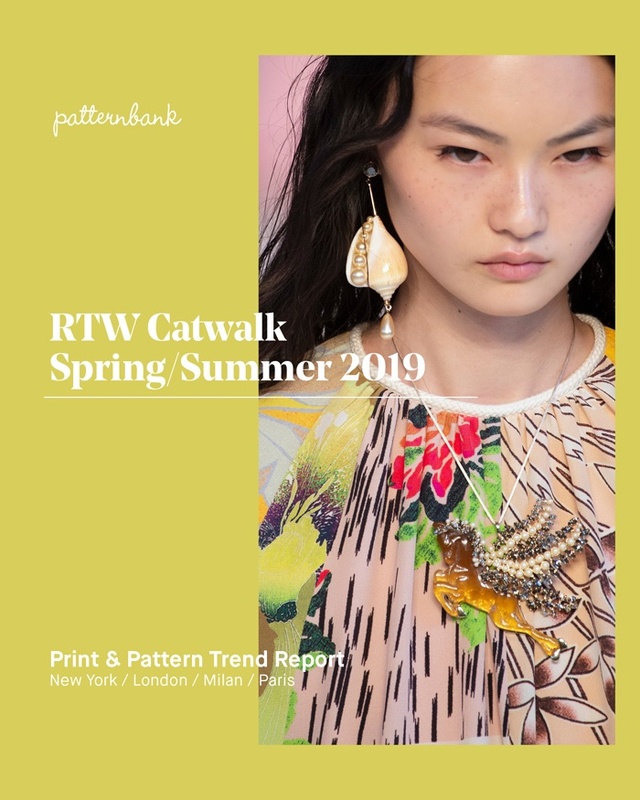 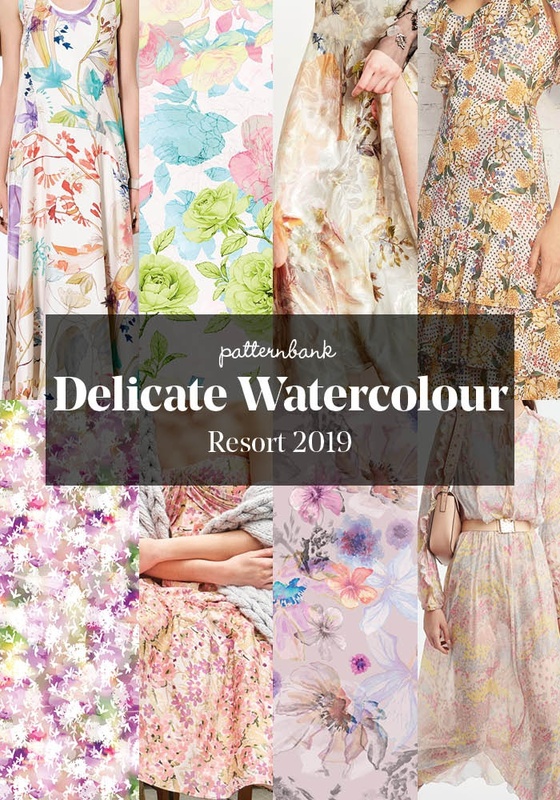 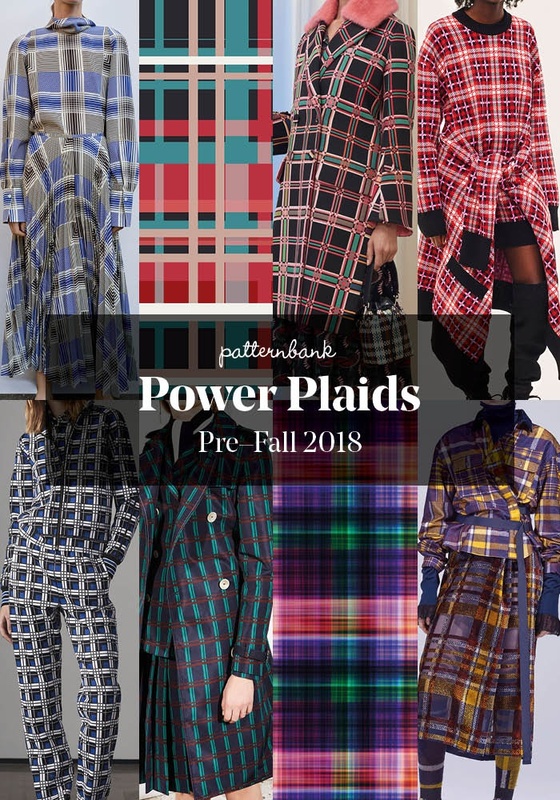 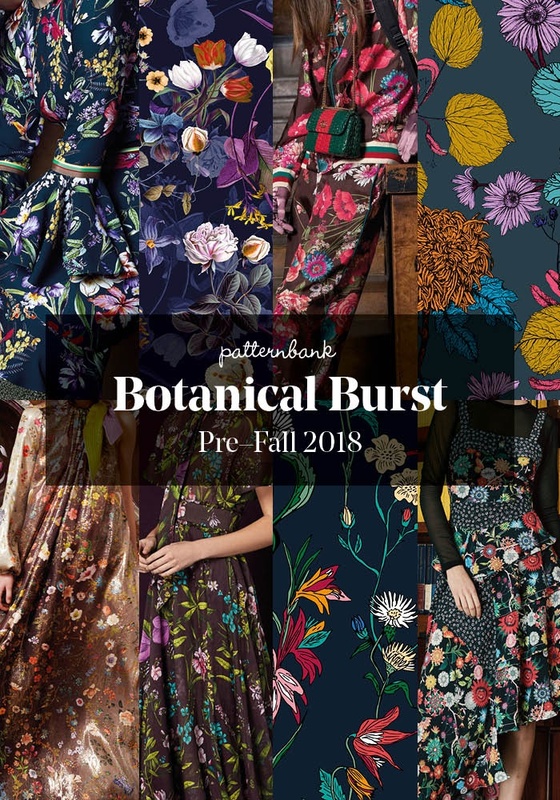 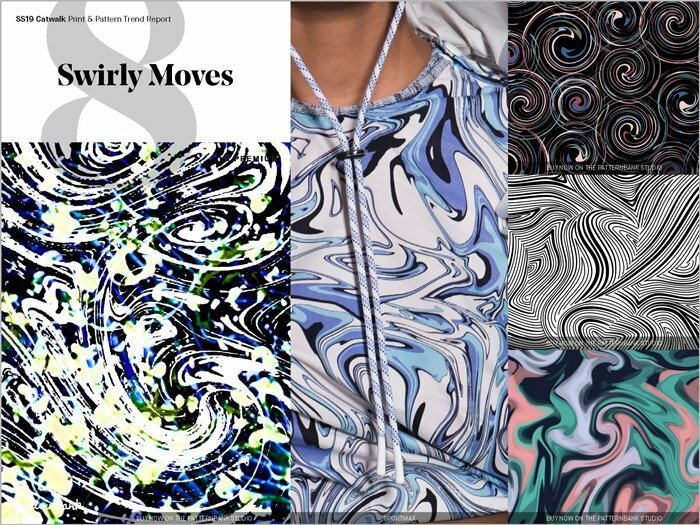 Patternbank bring you our new quick response catwalk print analysis, we aim to highlight the key and most directional print & pattern focused collections. 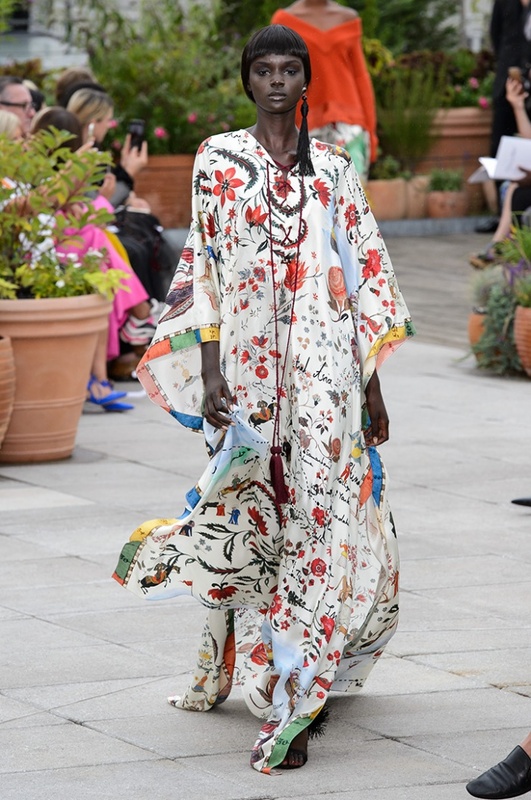 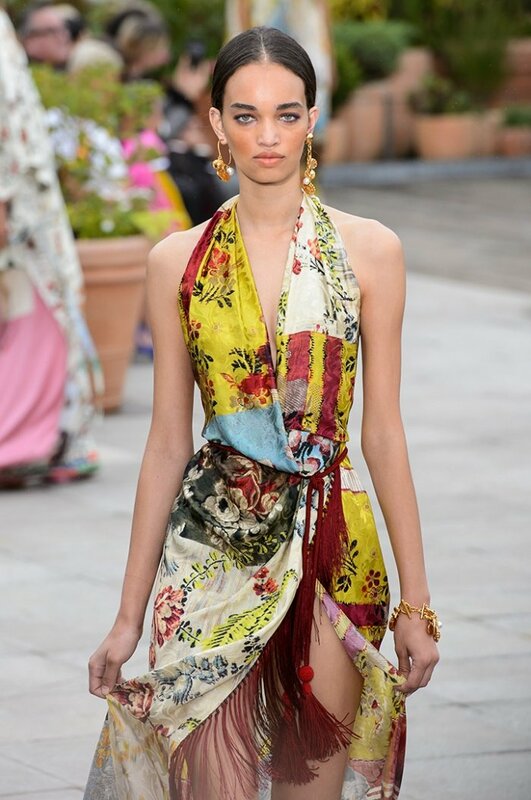 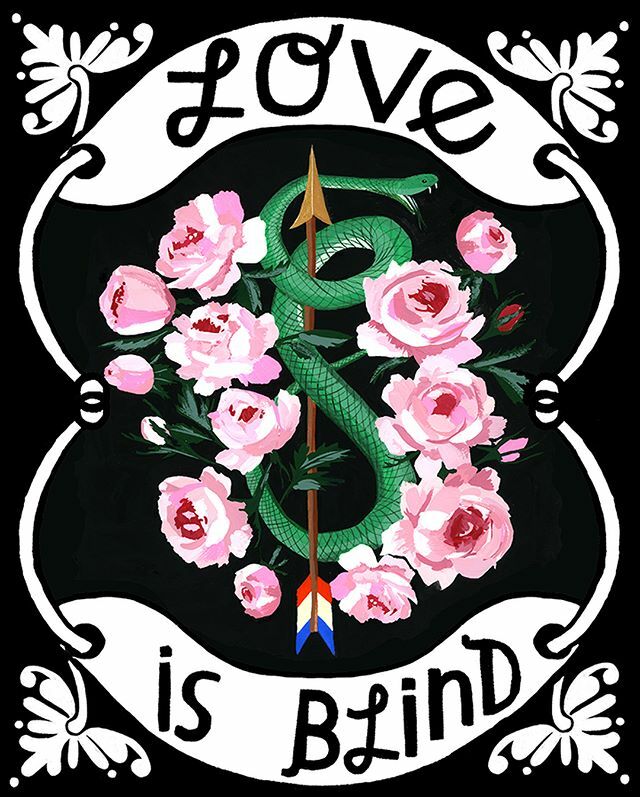 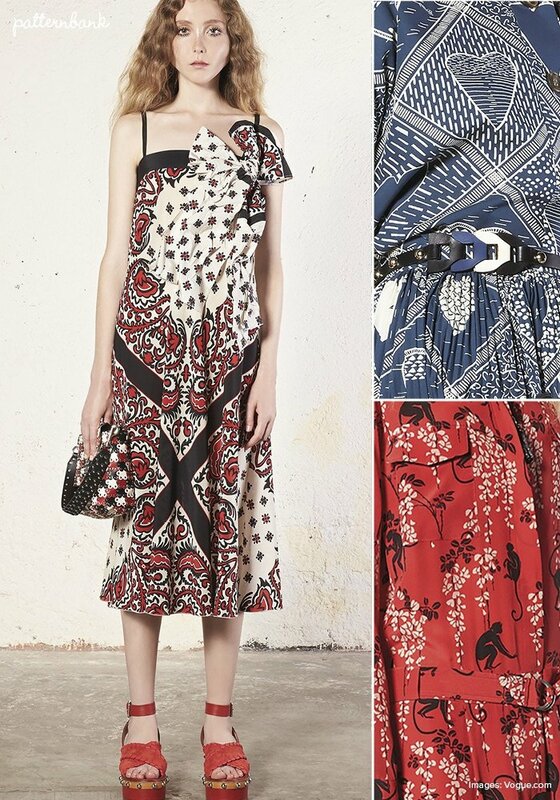 In the first of our New York Fashion Week Spring/Summer 2018 print and pattern designer highlights, we look to Red Valentino’s collection of bold red and blue Bandana prints. 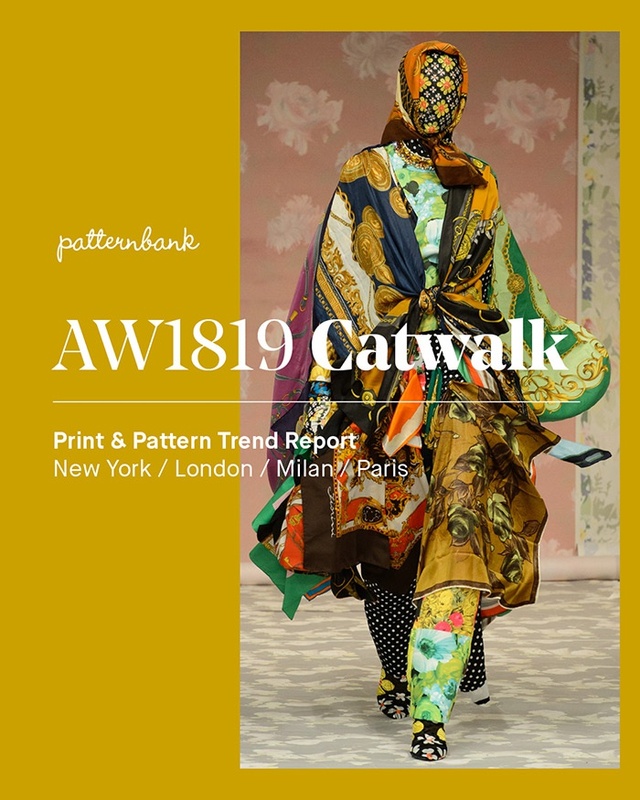 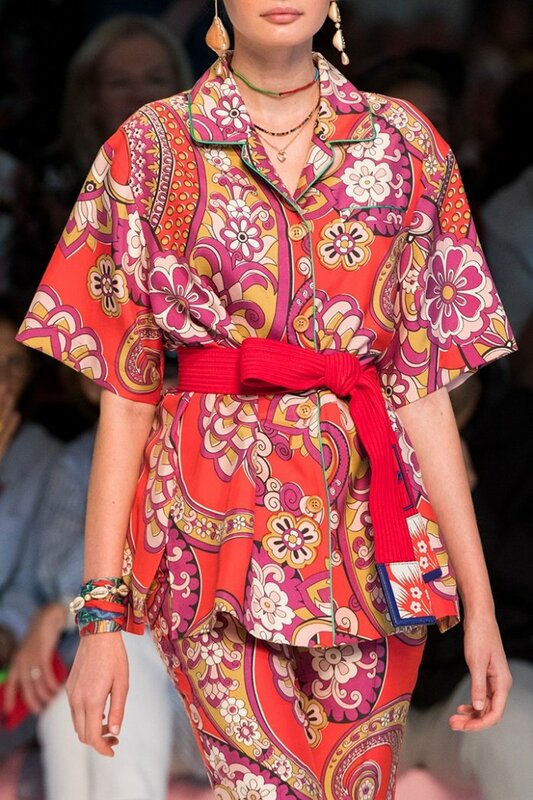 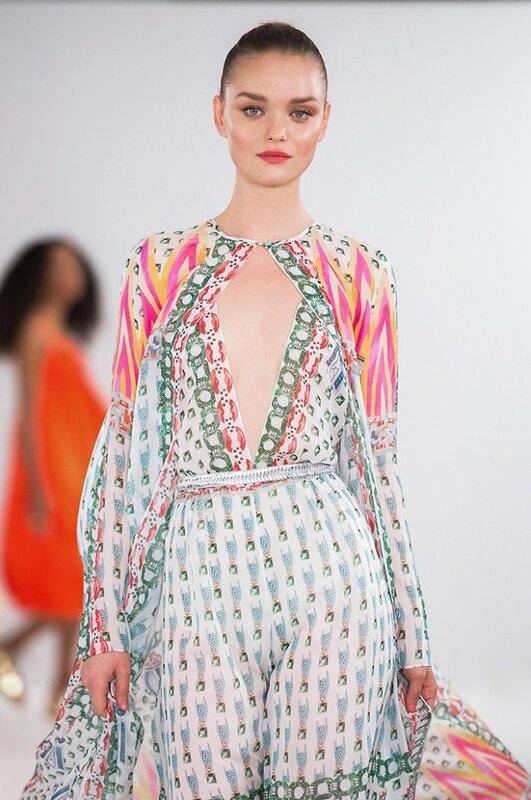 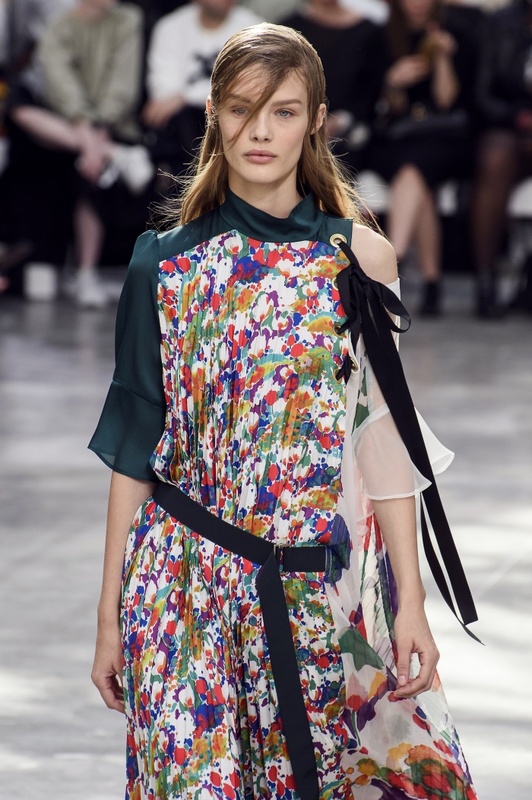 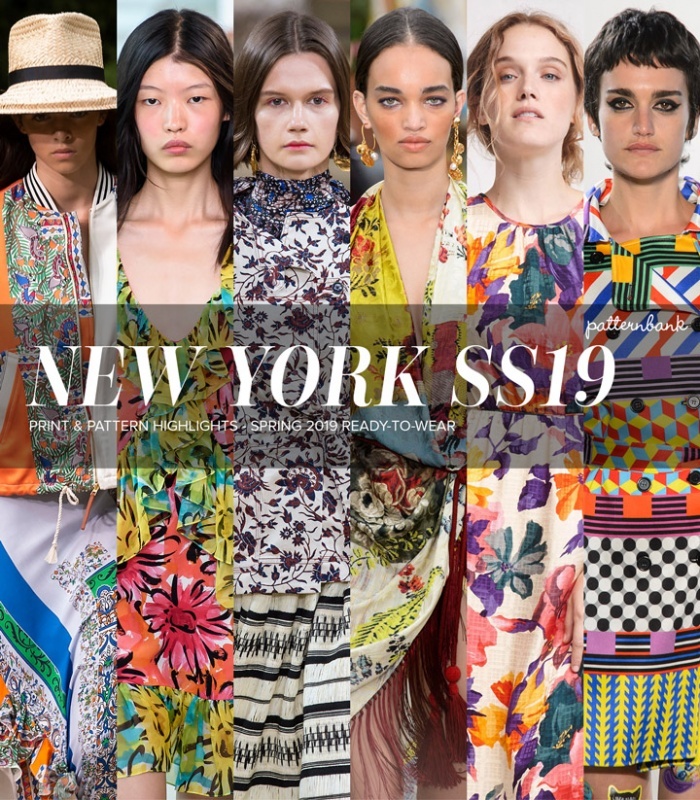 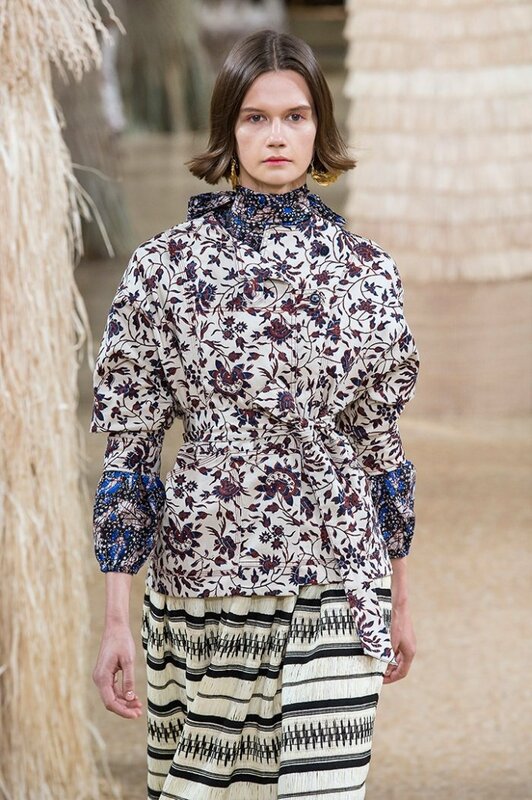 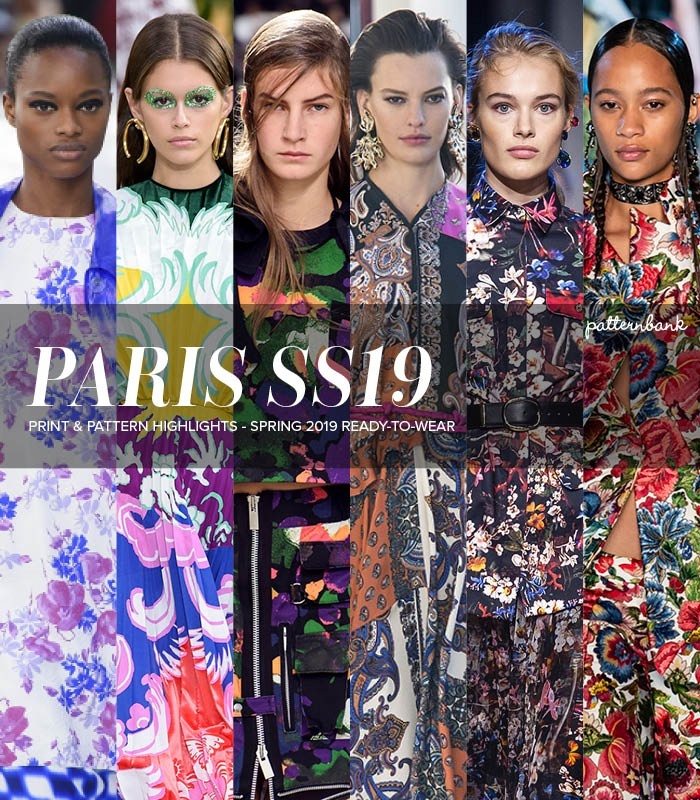 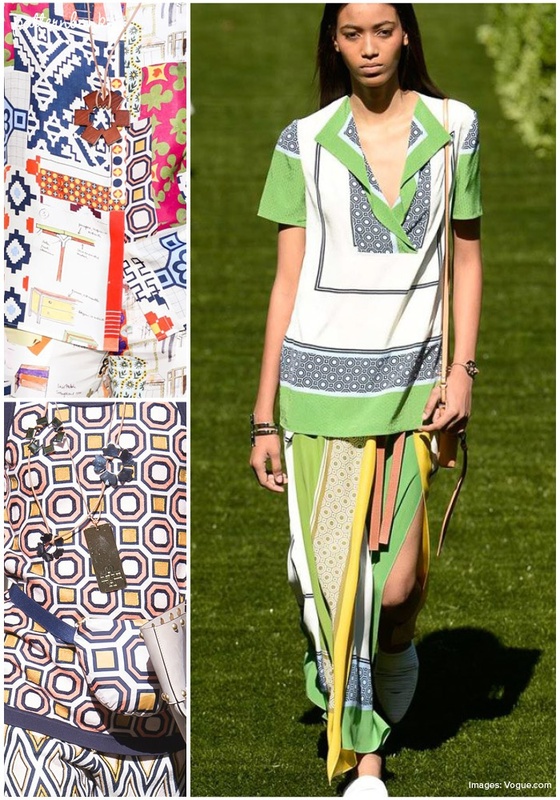 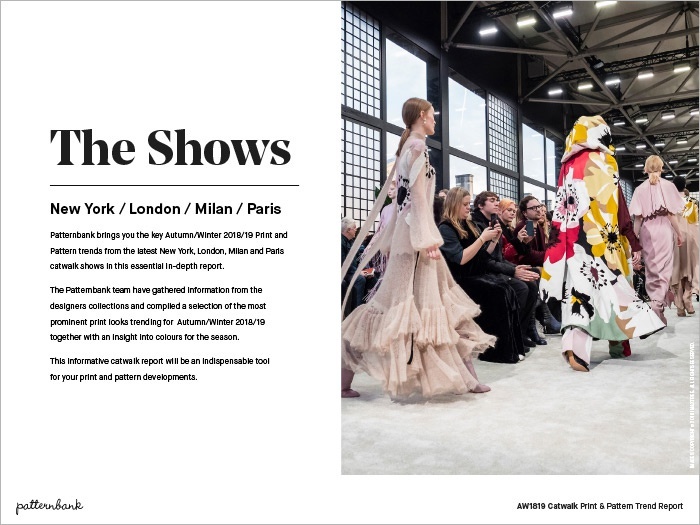 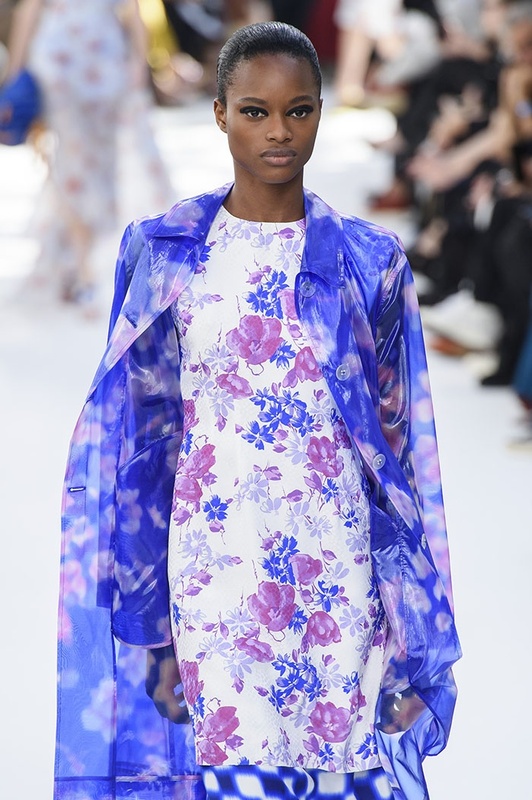 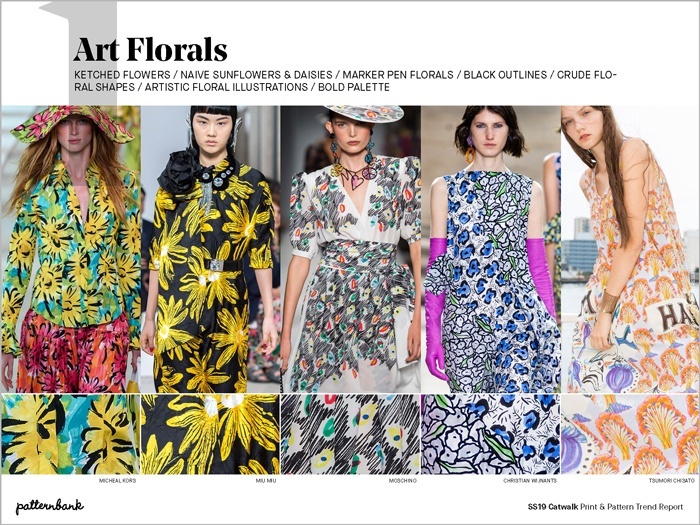 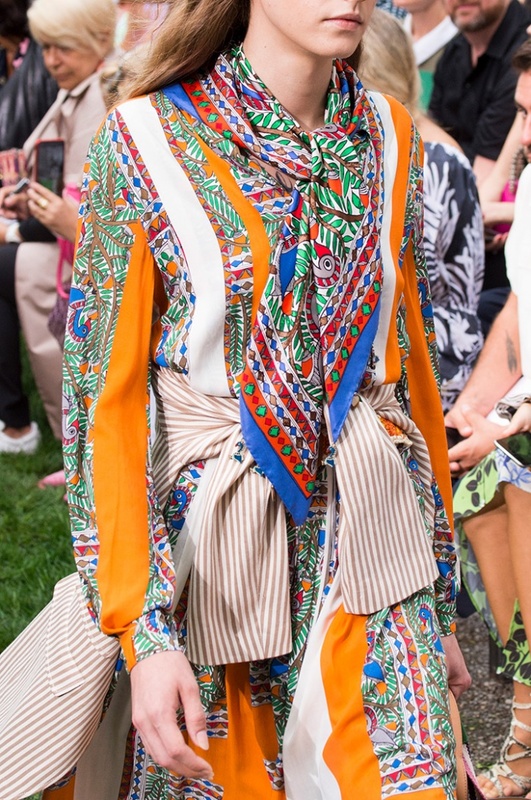 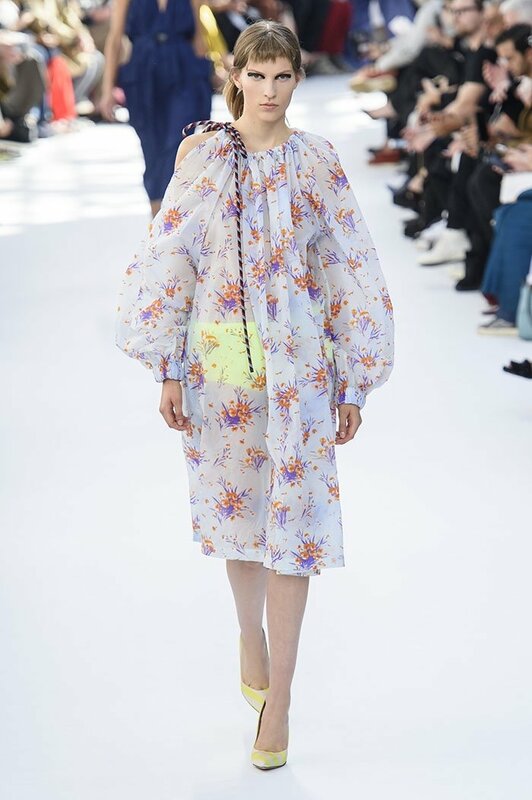 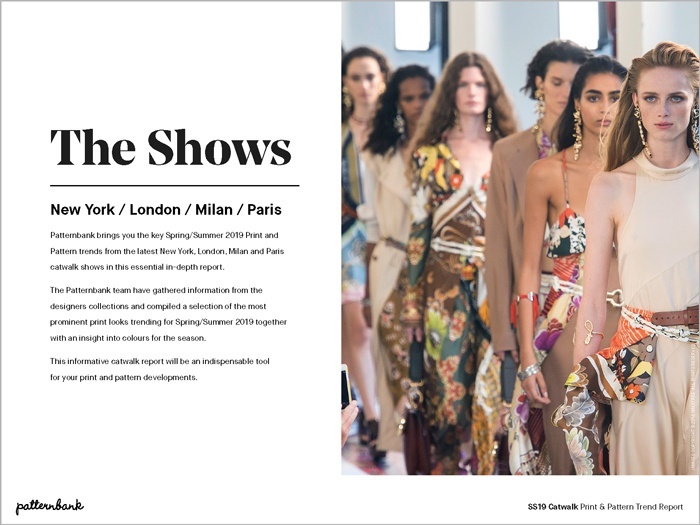 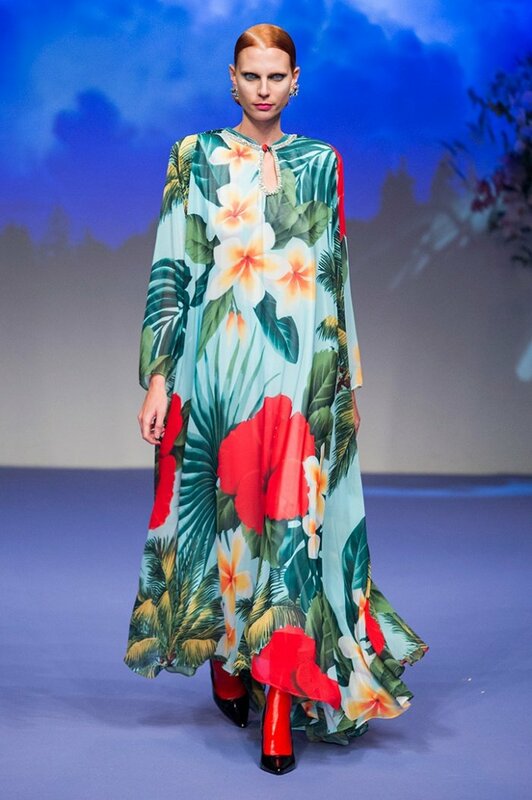 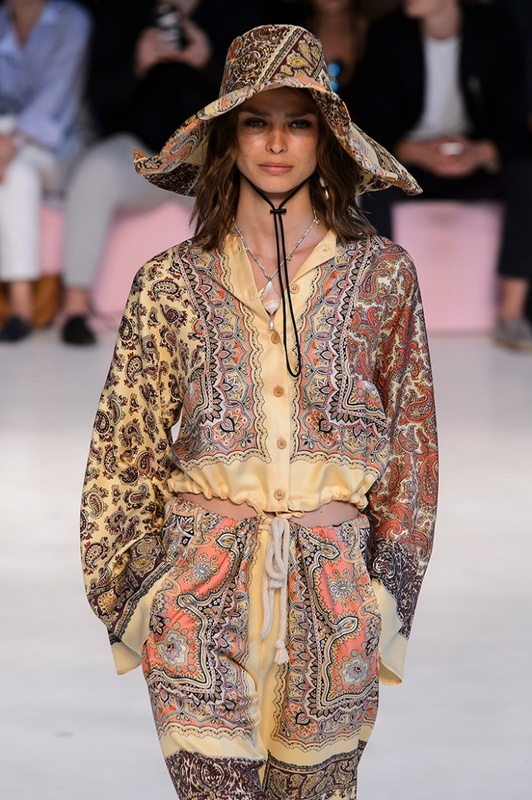 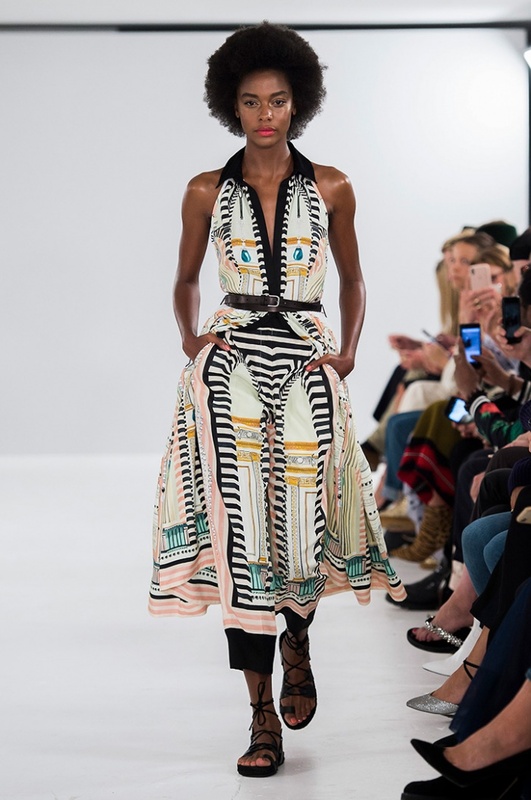 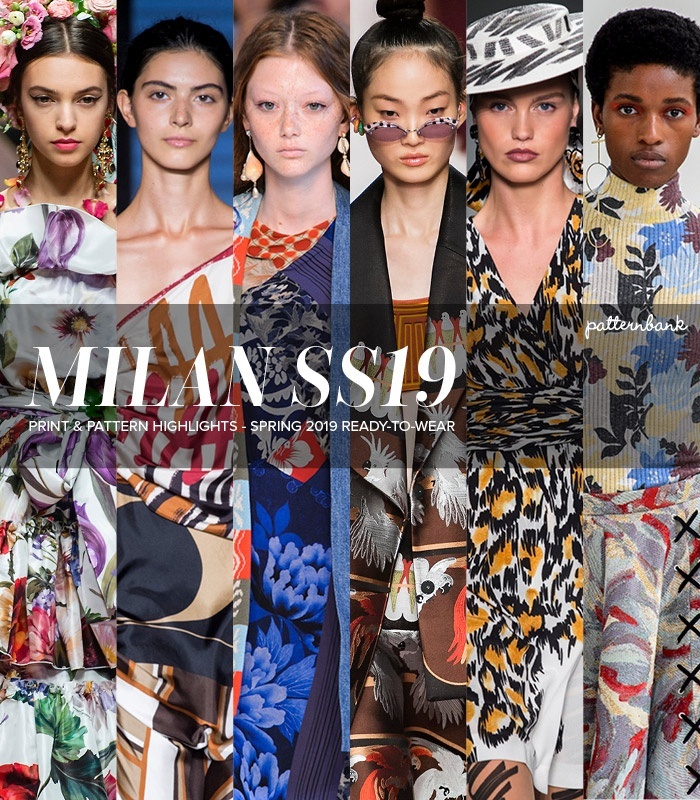 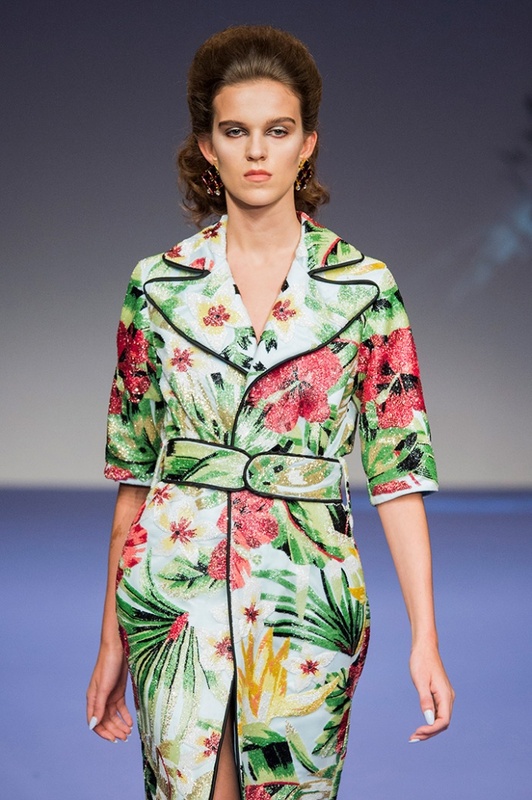 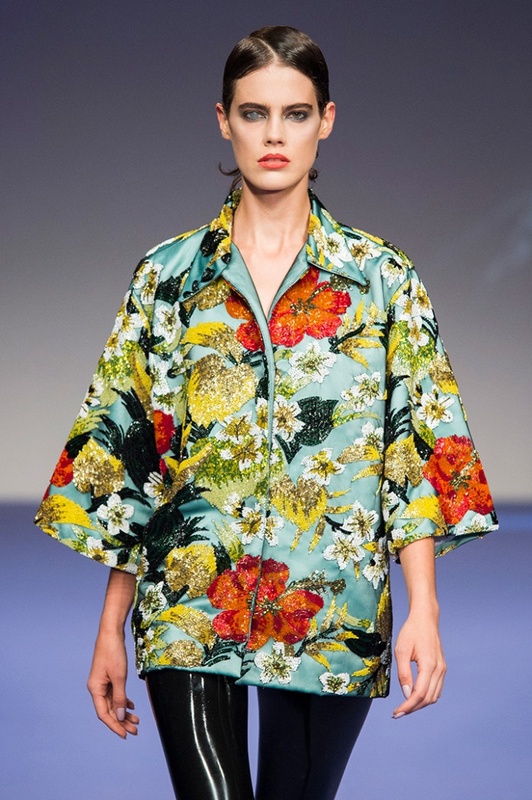 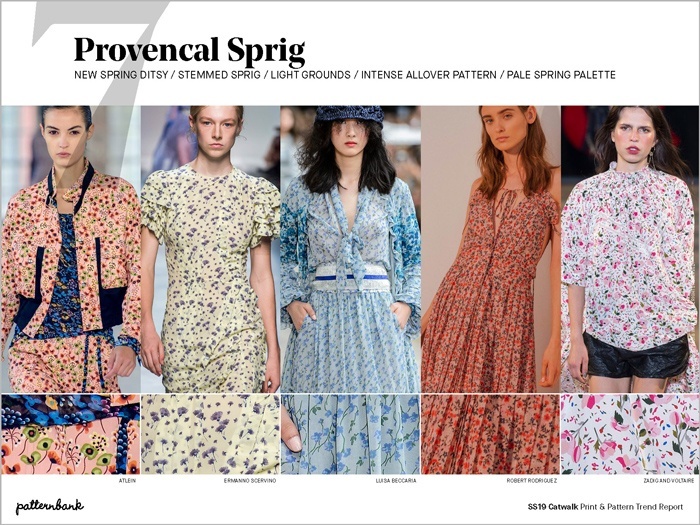 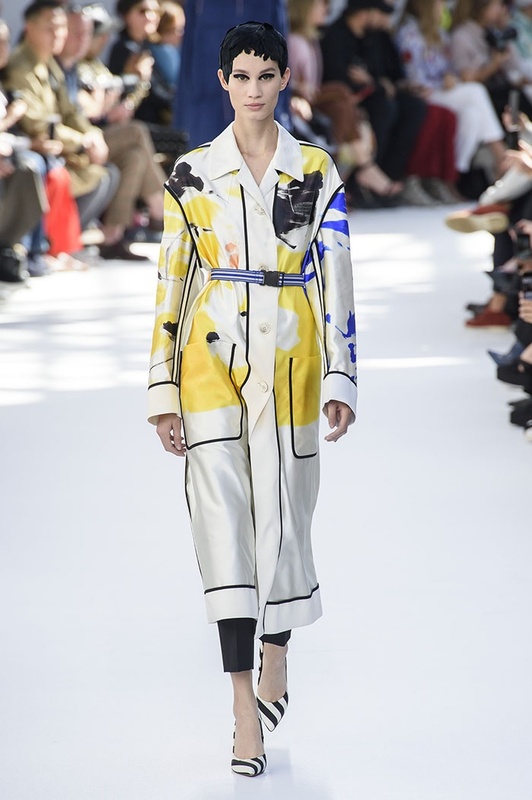 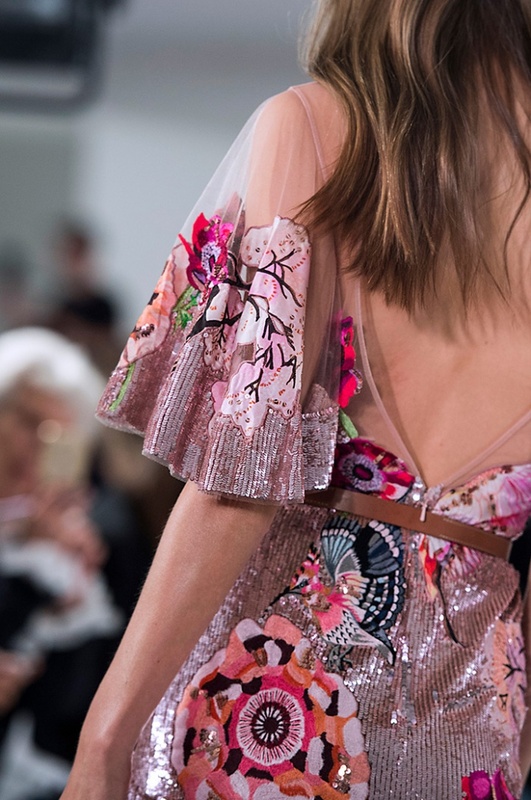 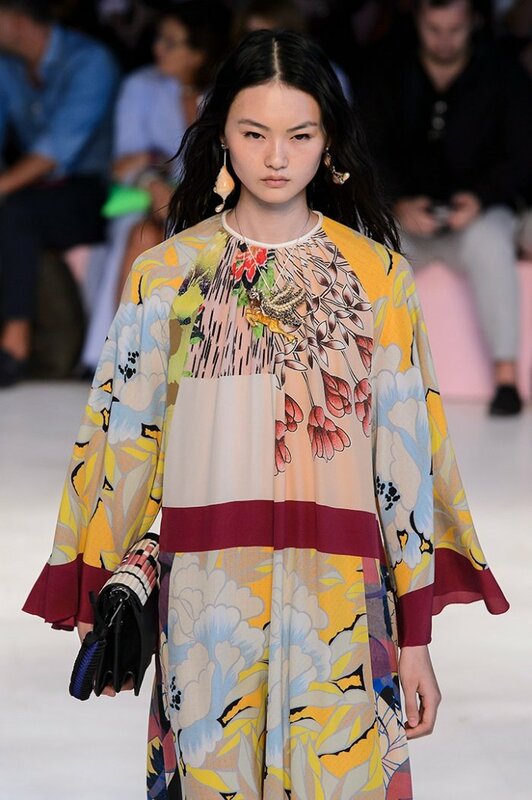 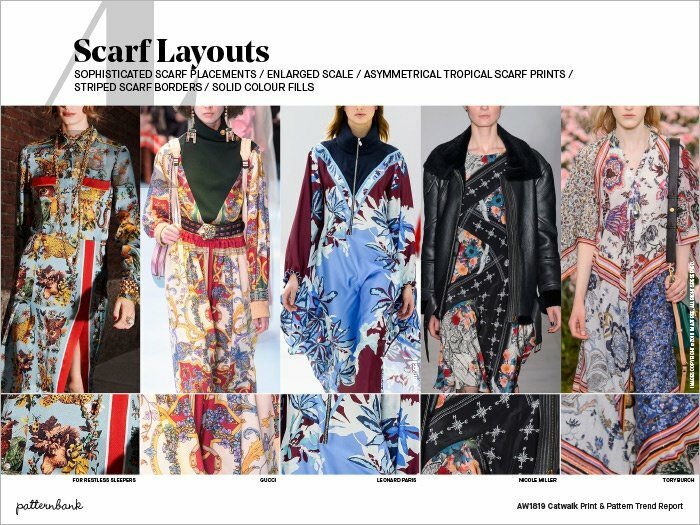 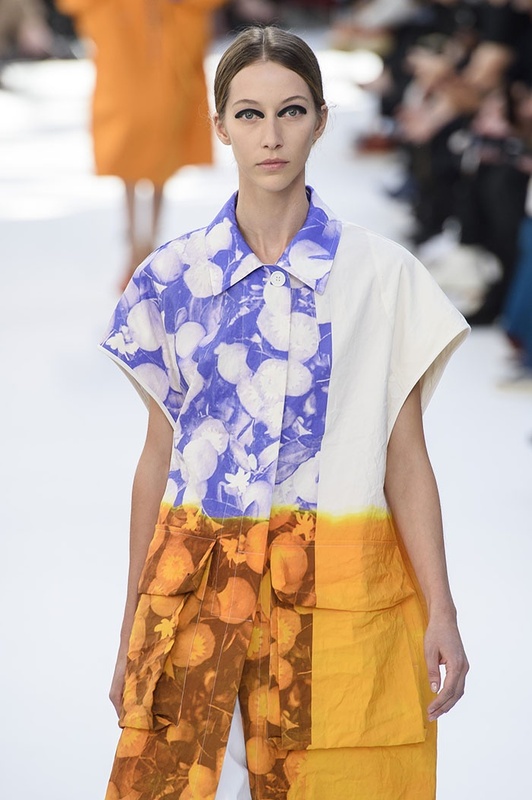 Watch out for our Spring/Summer 2018 Catwalk Print Trend Report to inspire you in all your new seasonal developments. 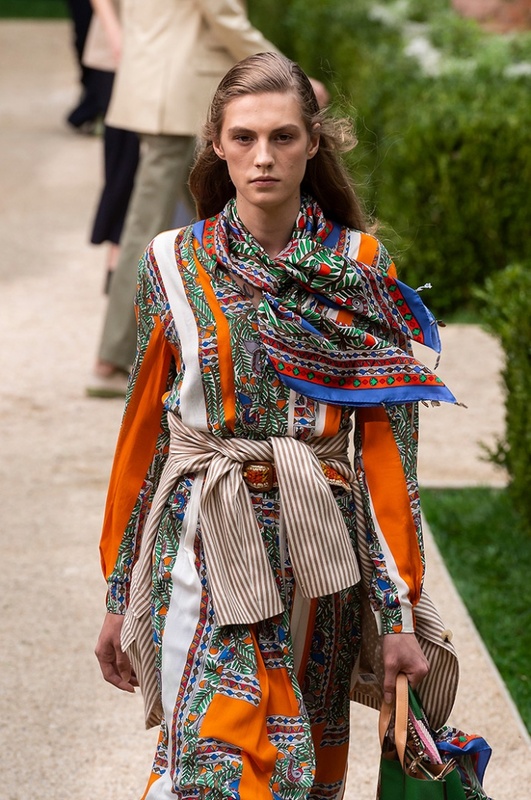 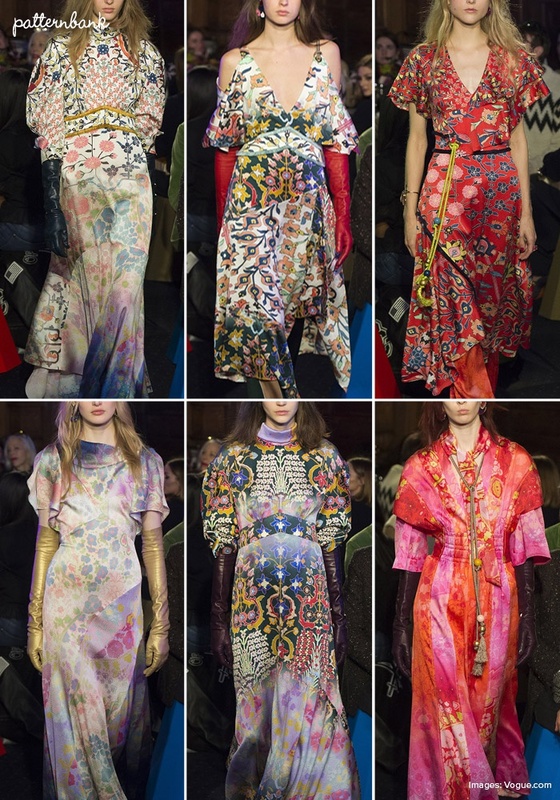 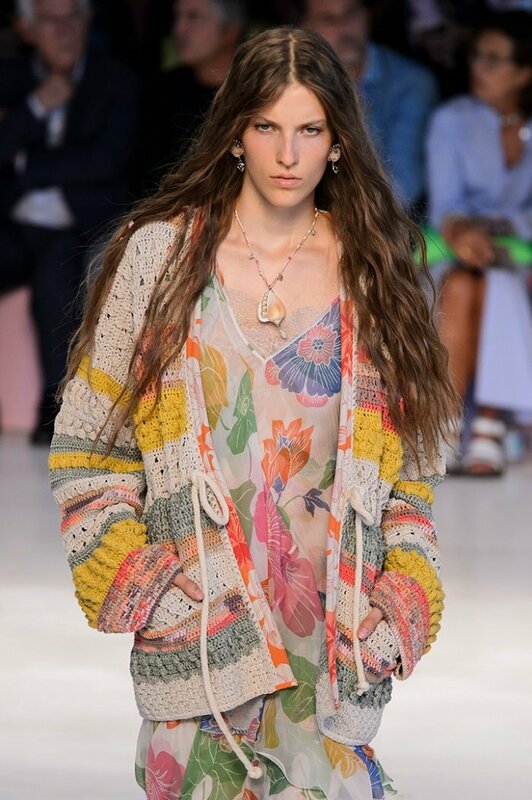 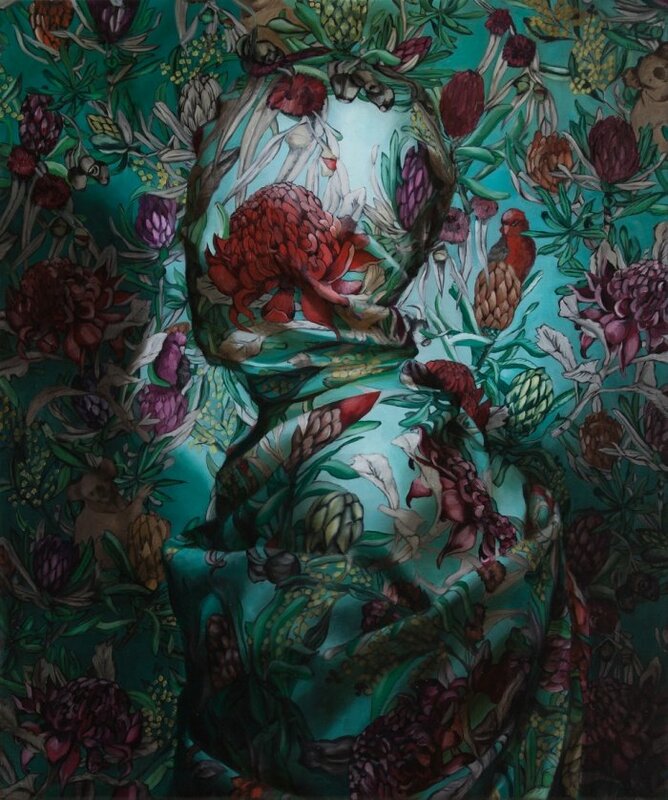 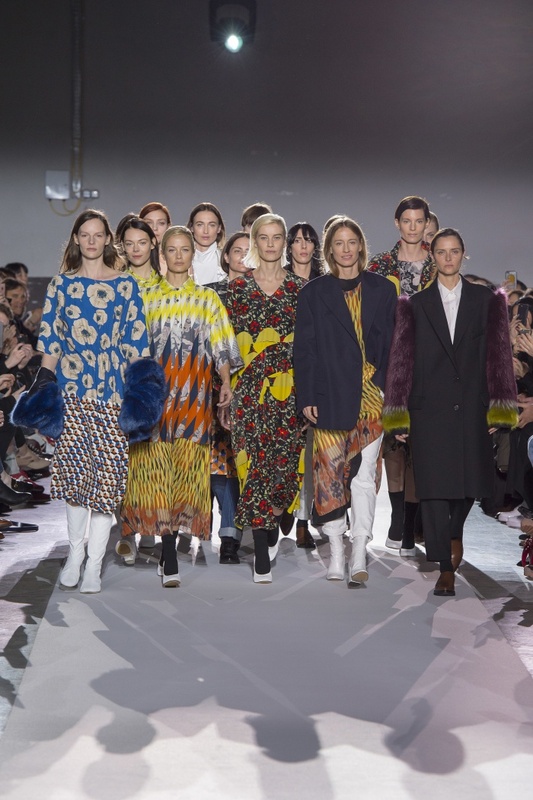 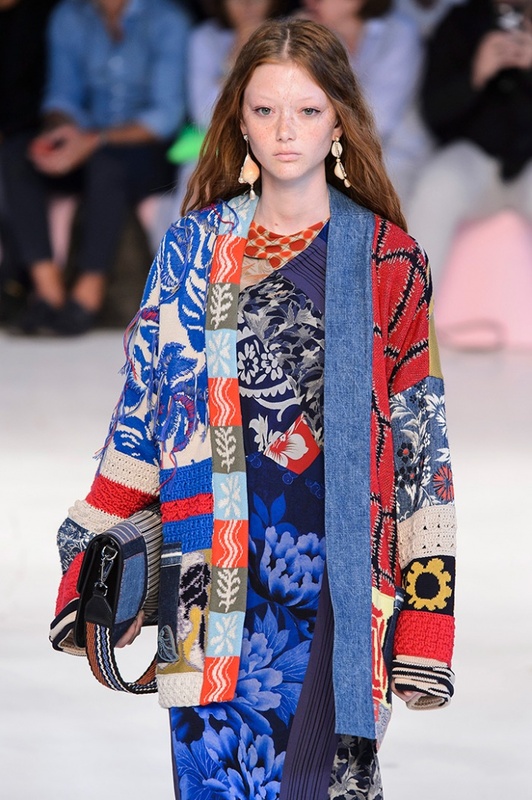 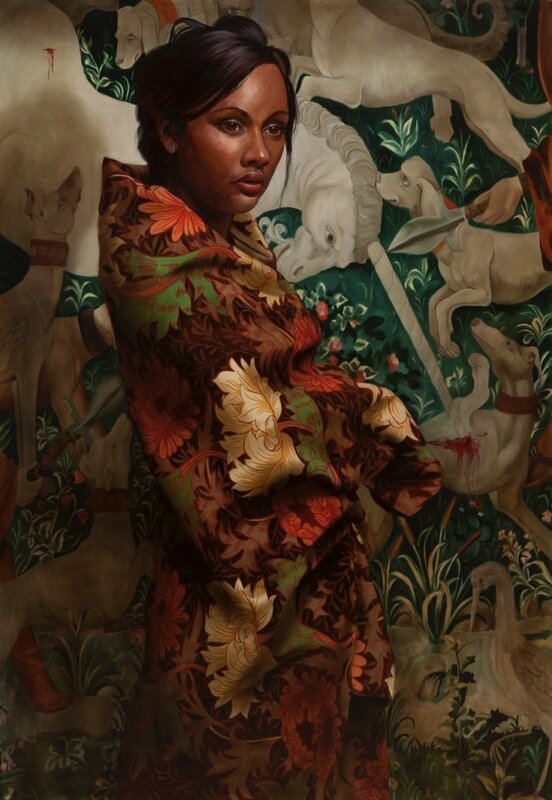 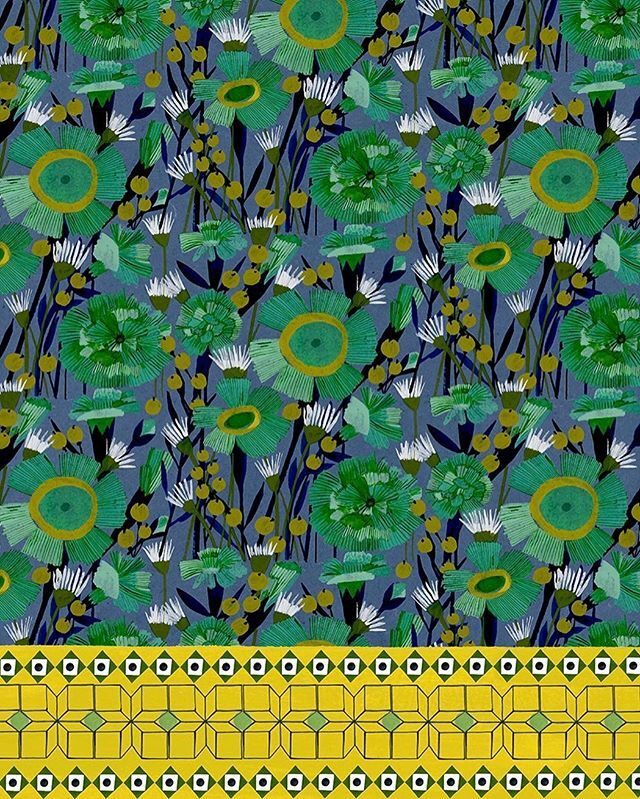 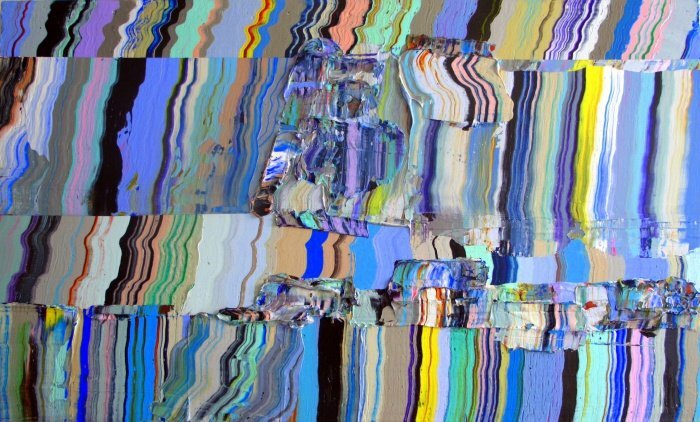 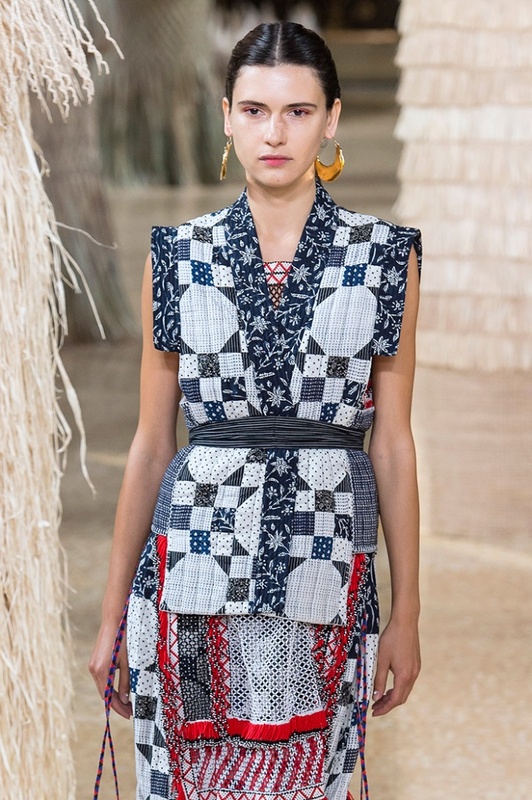 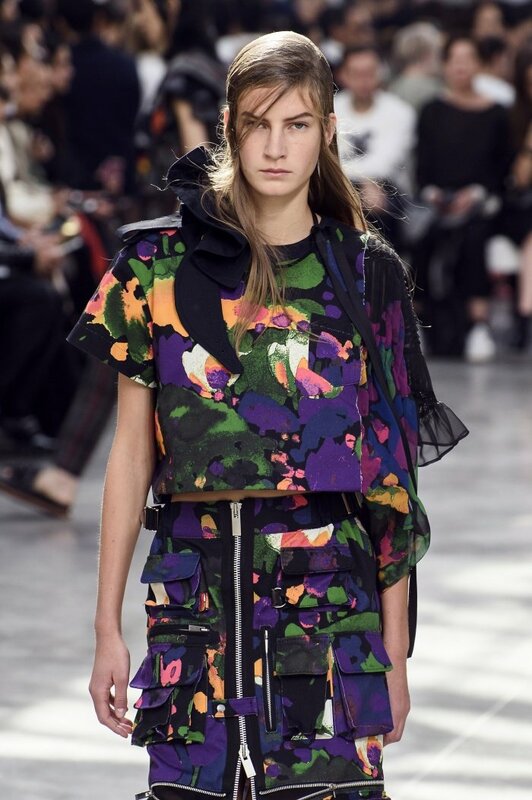 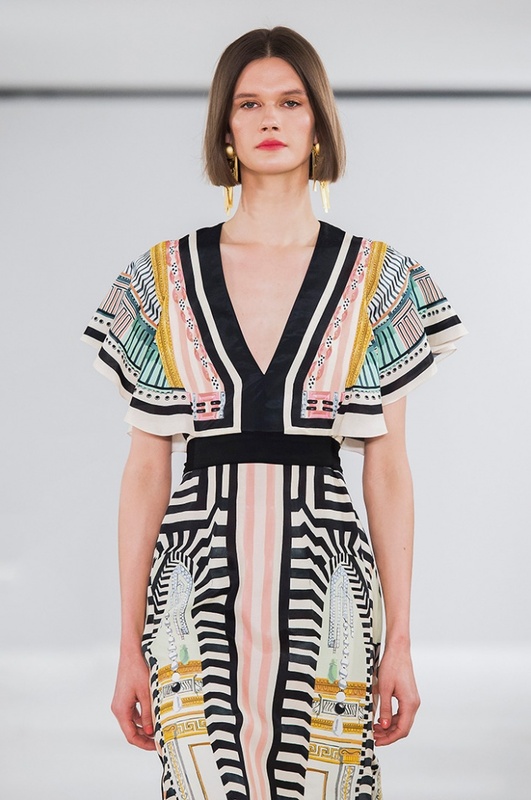 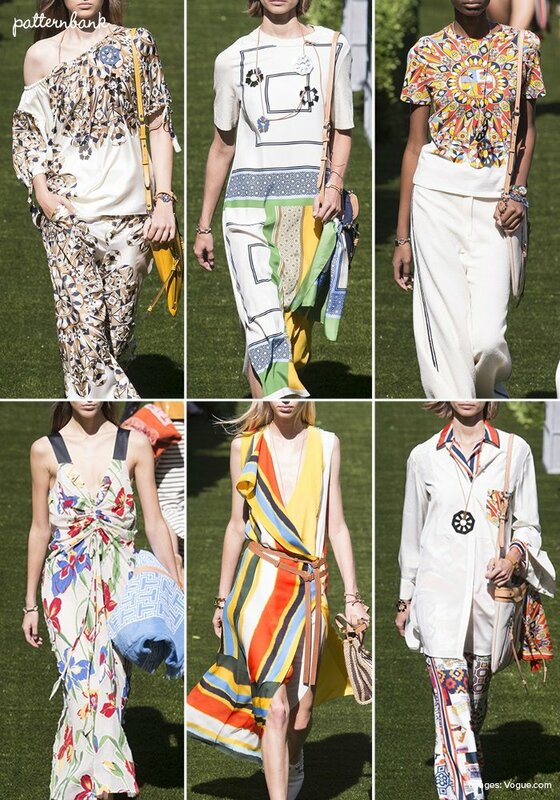 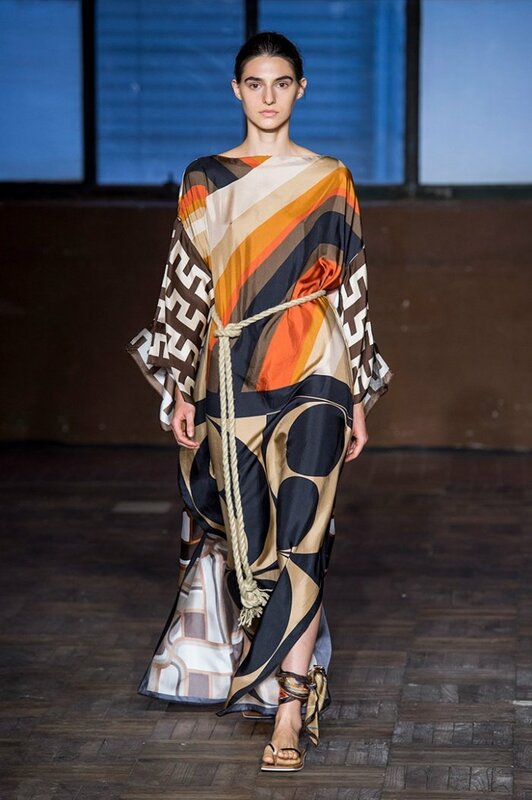 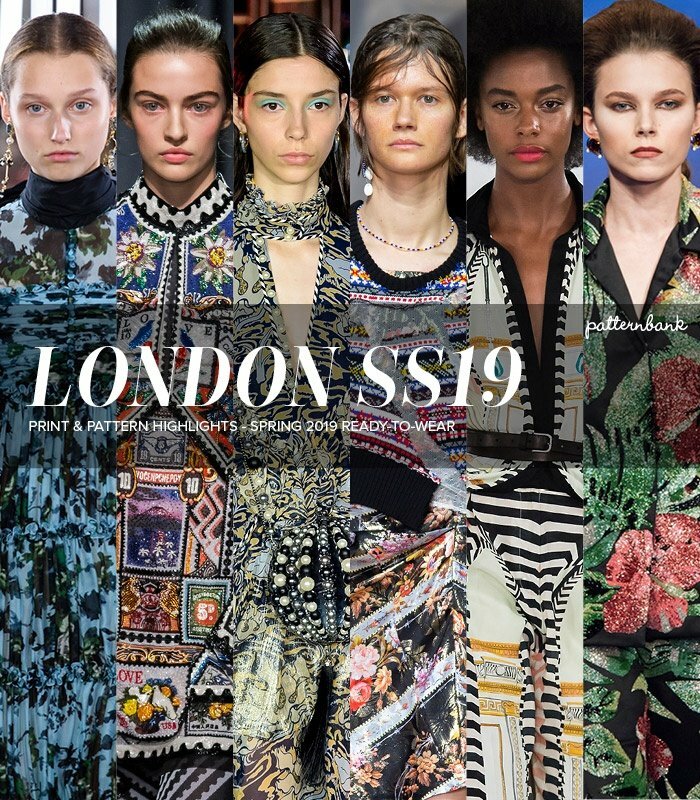 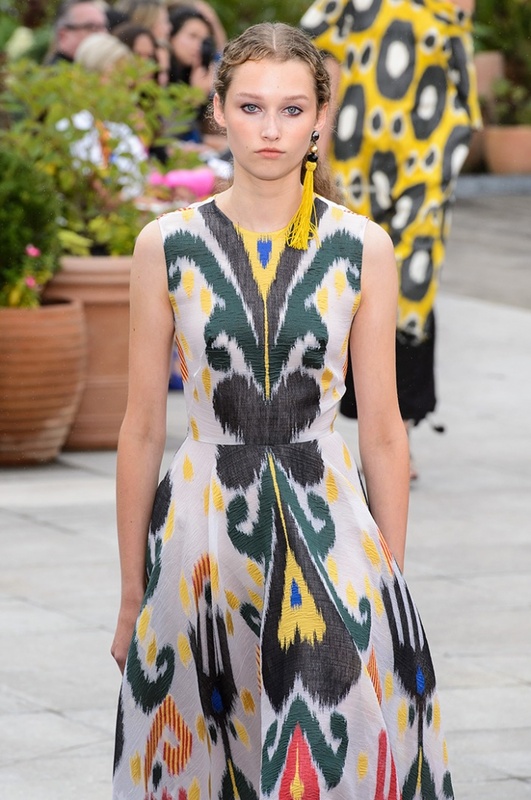 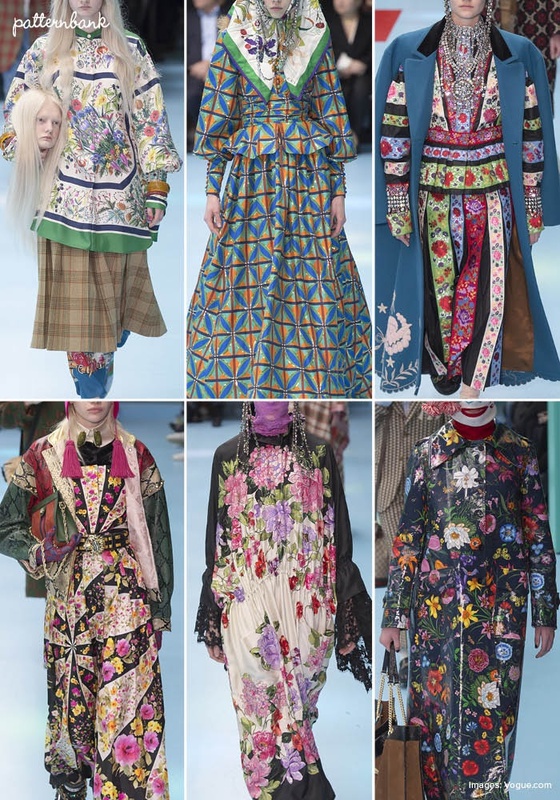 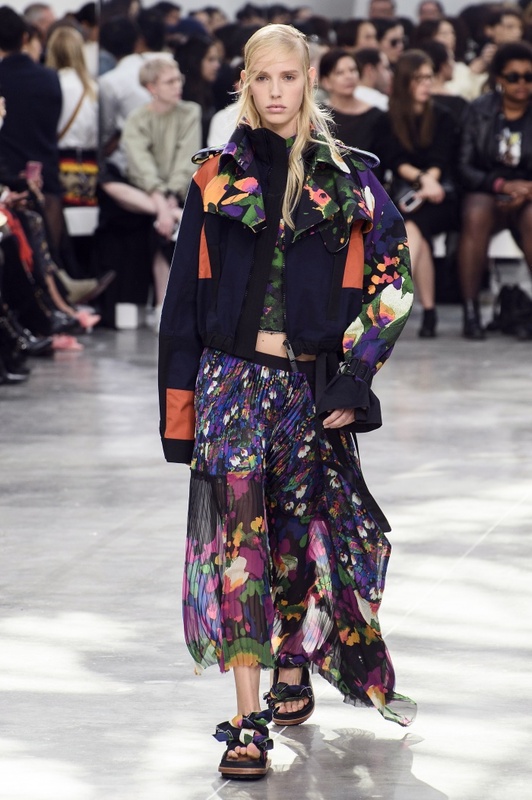 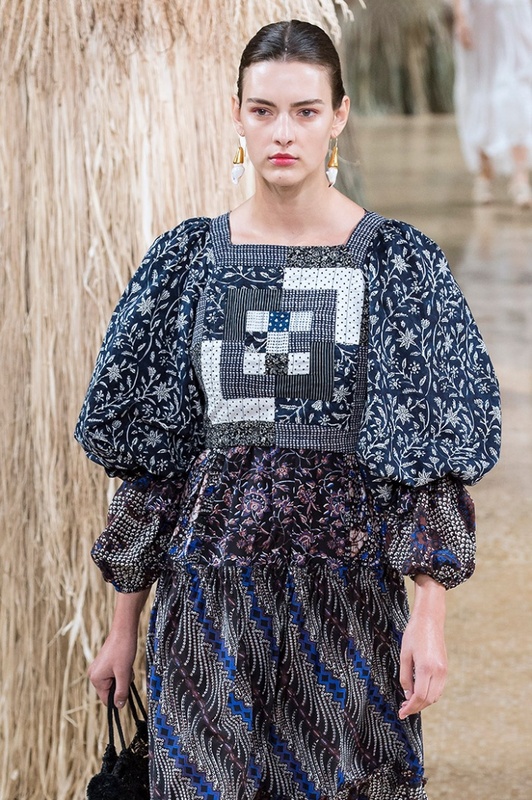 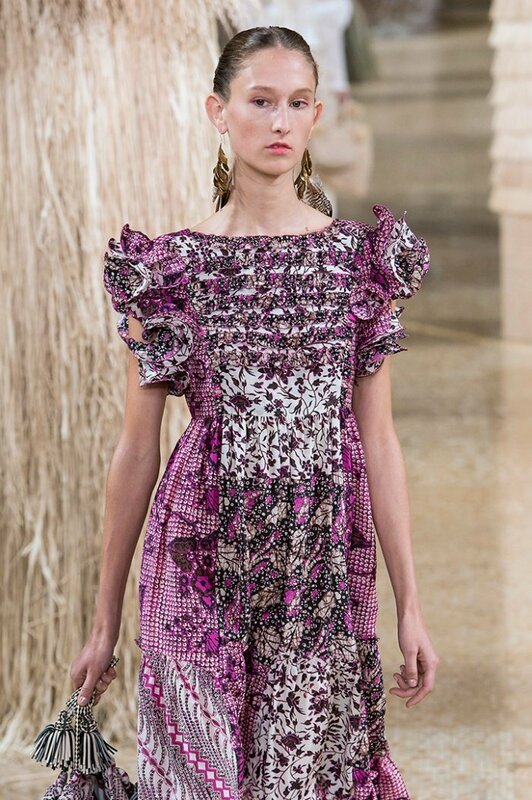 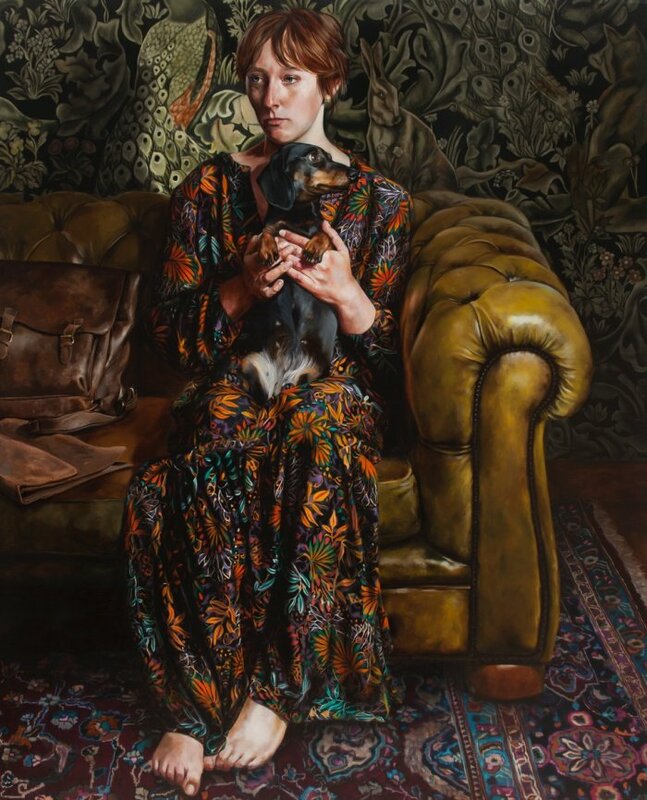 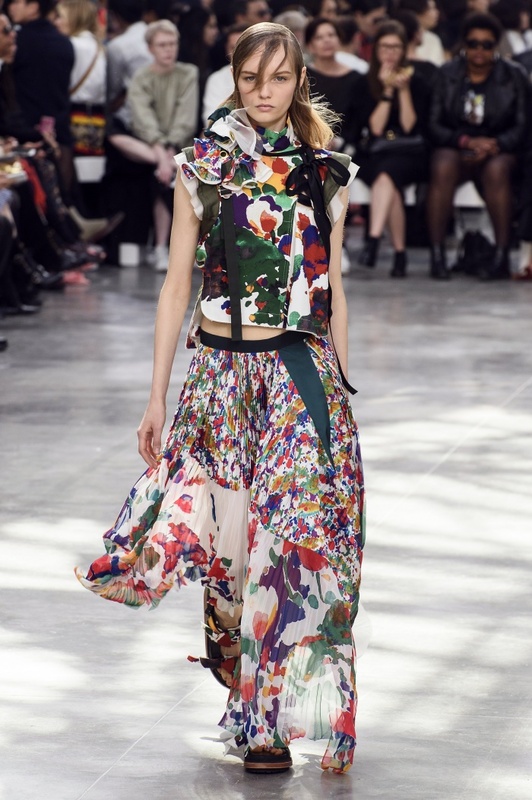 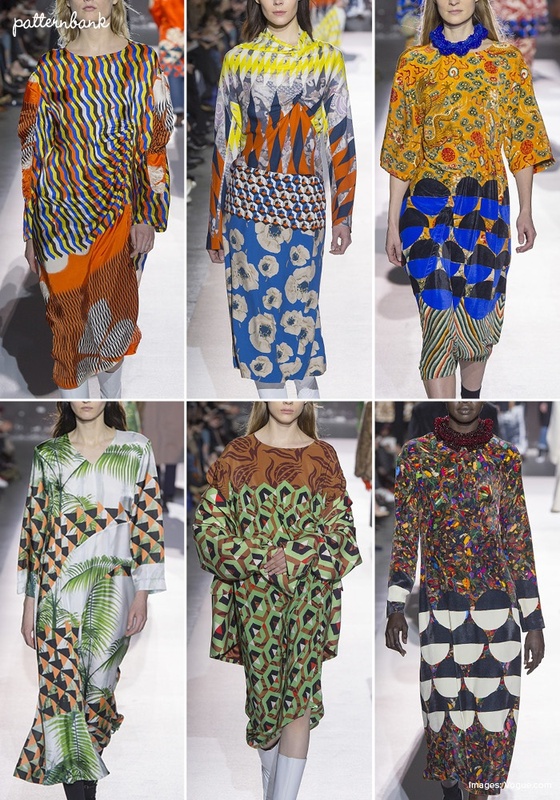 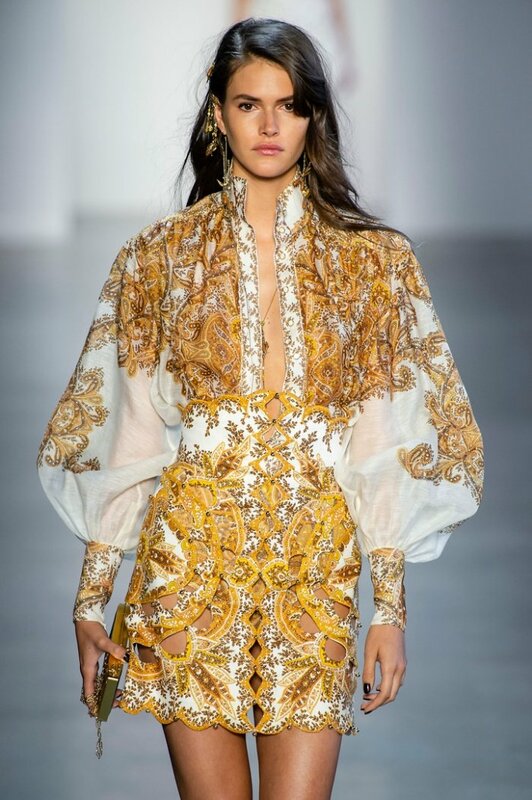 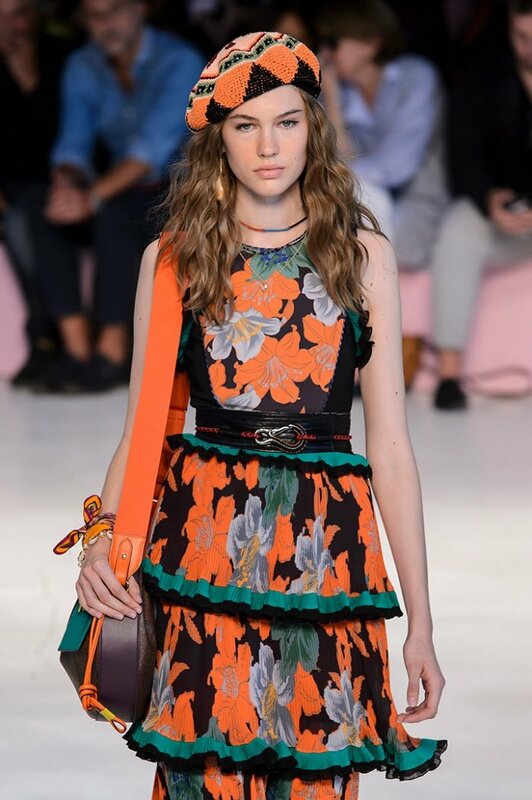 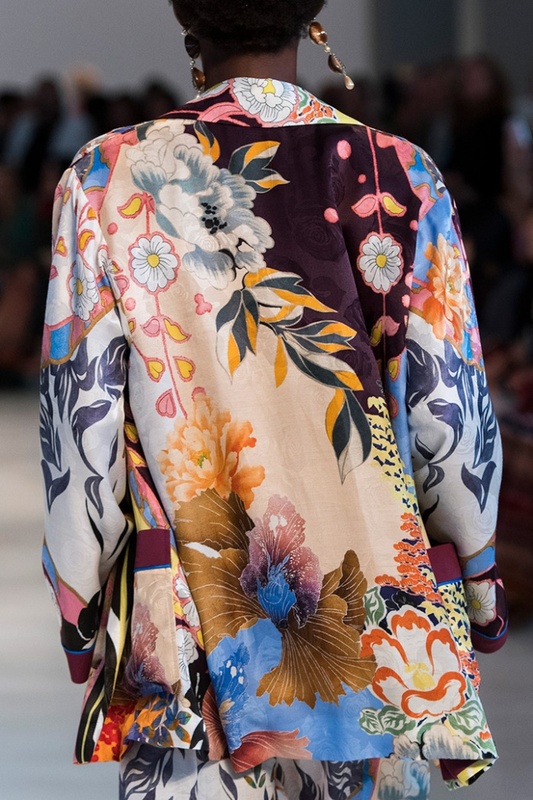 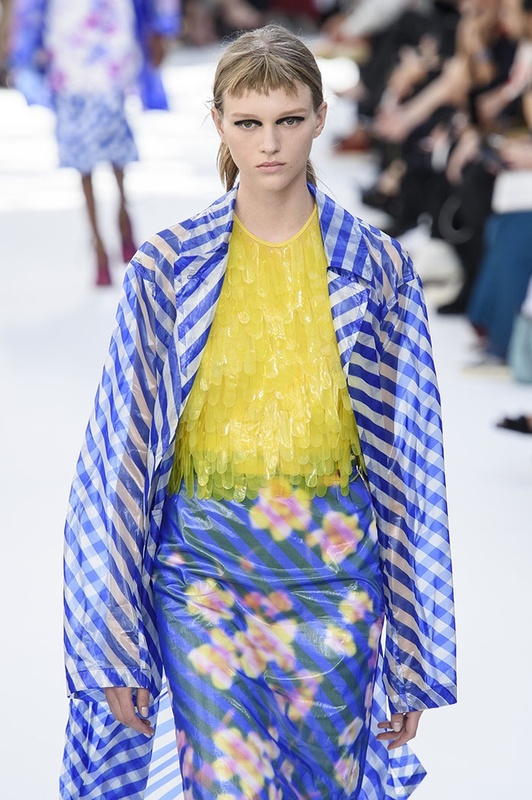 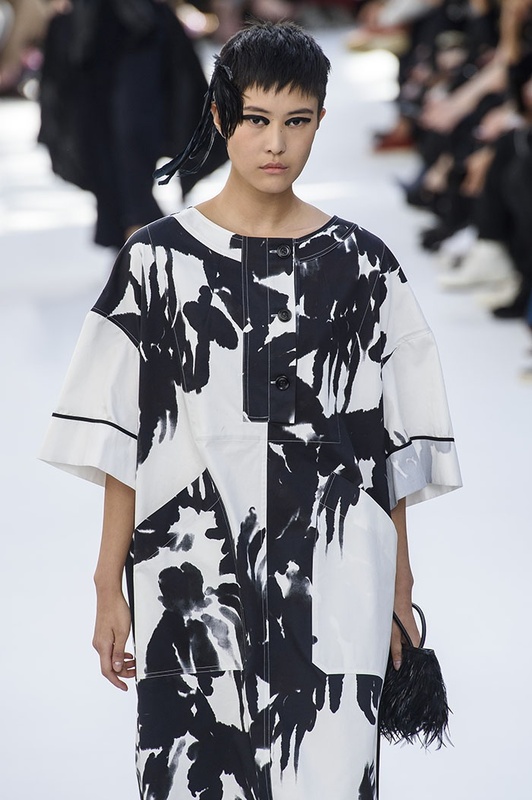 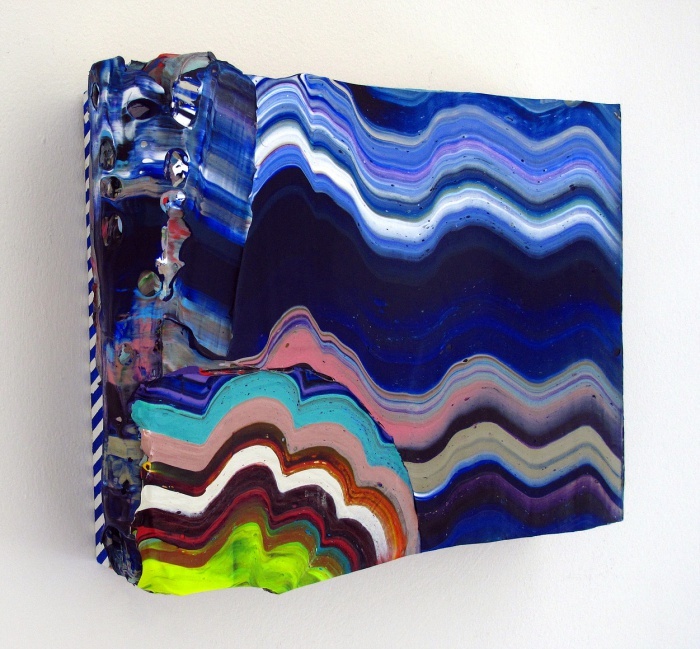 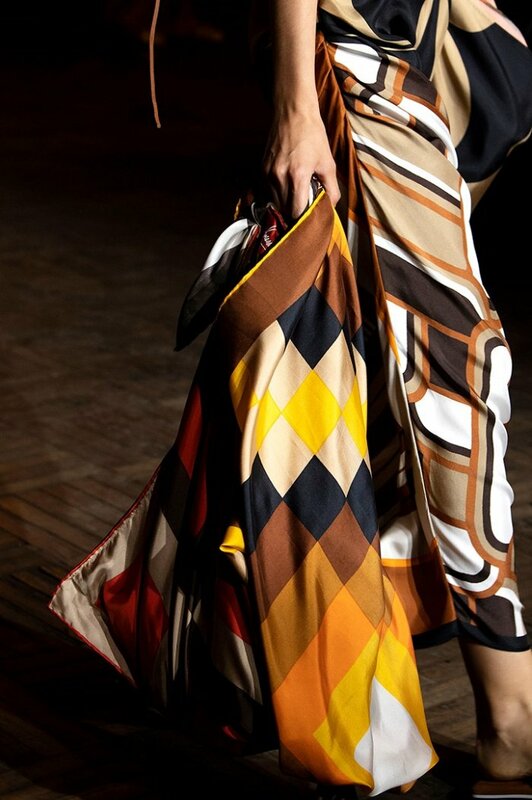 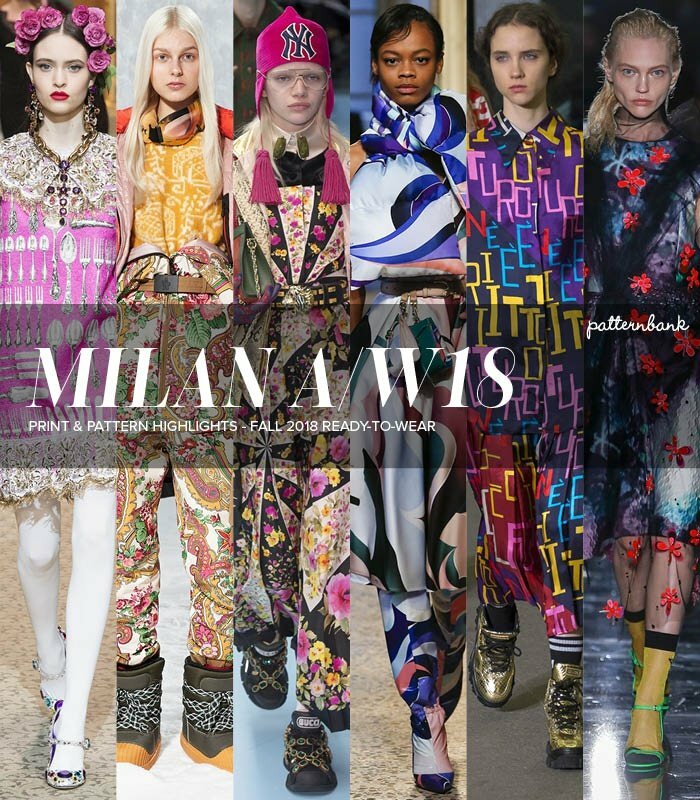 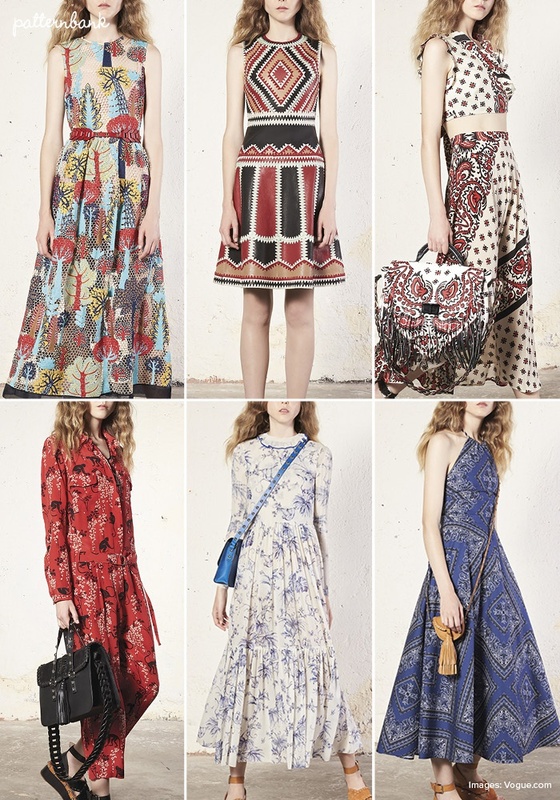 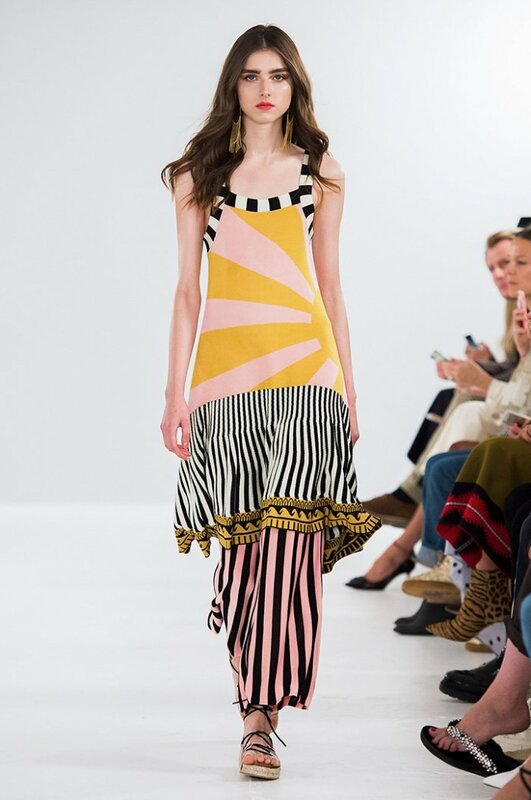 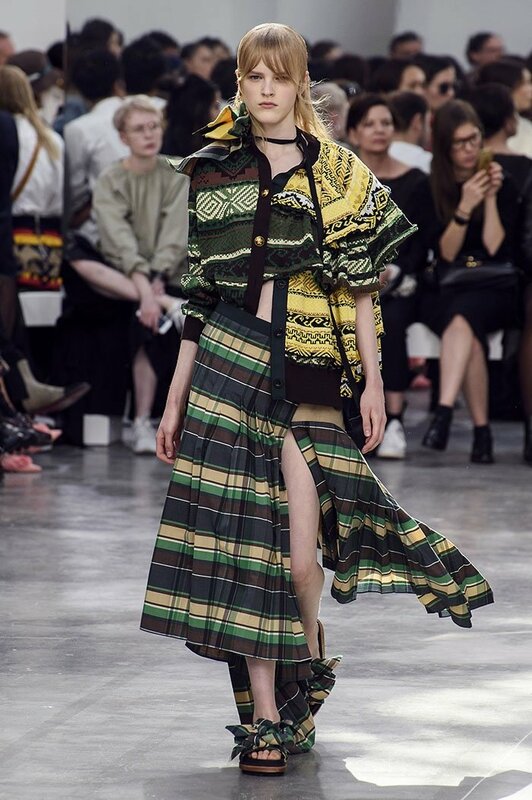 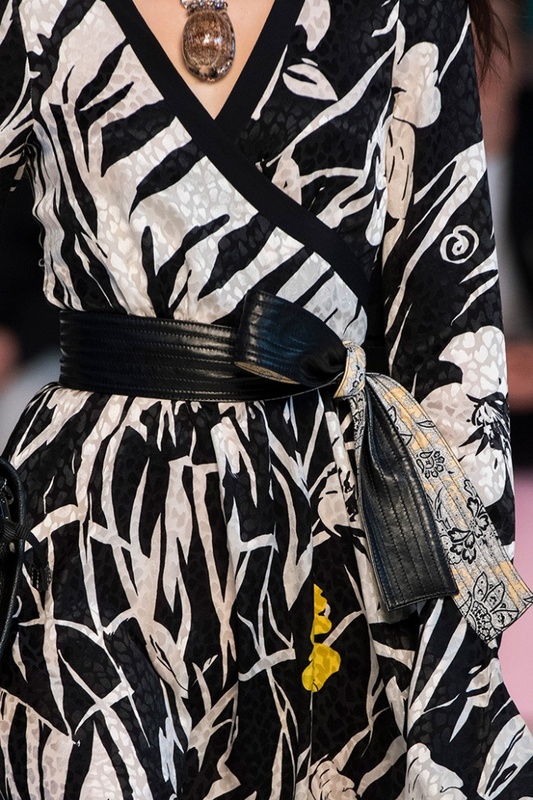 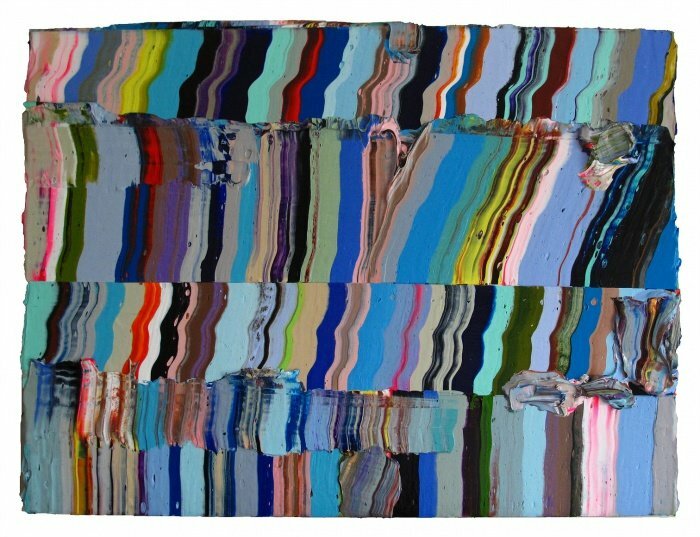 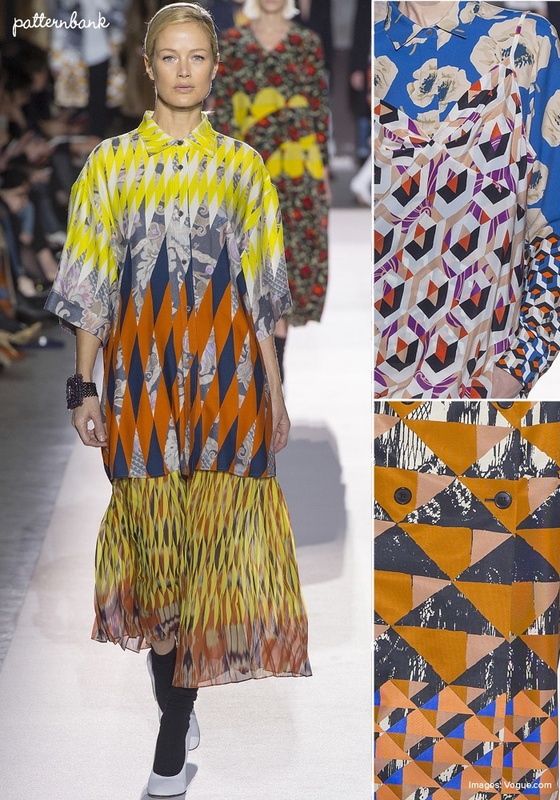 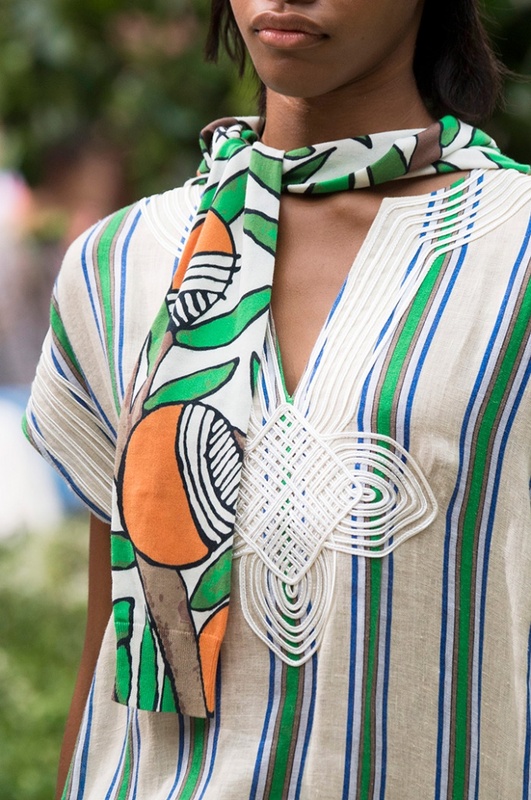 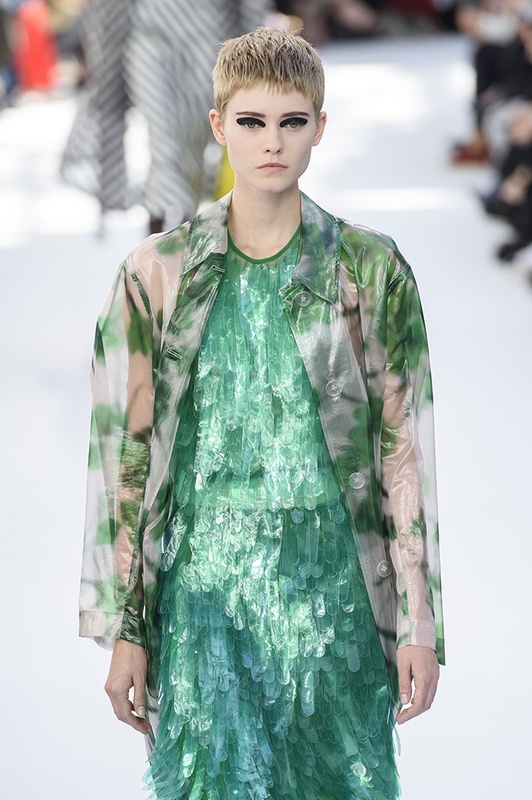 This will include print trends seen through out New York, London, Milan & Paris Fashion weeks.